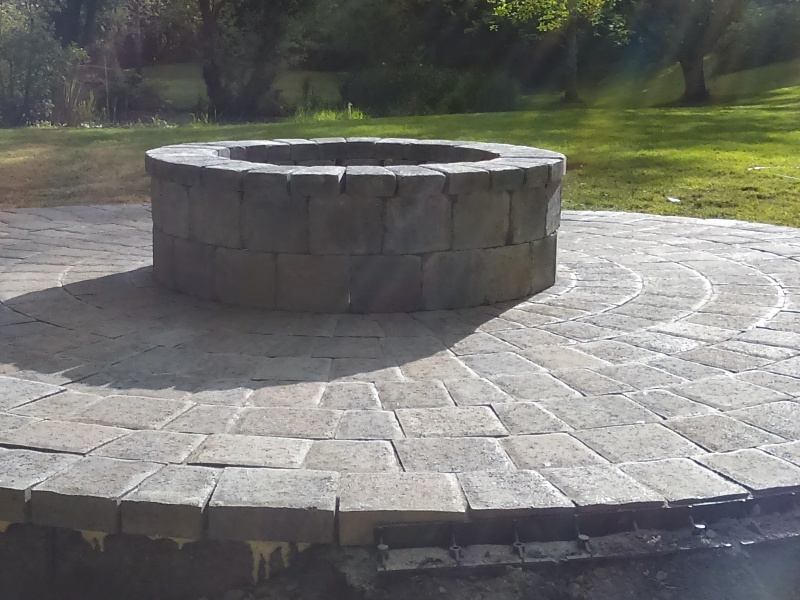 ARE YOU READY TO SPEND MORE TIME OUTDOORS? 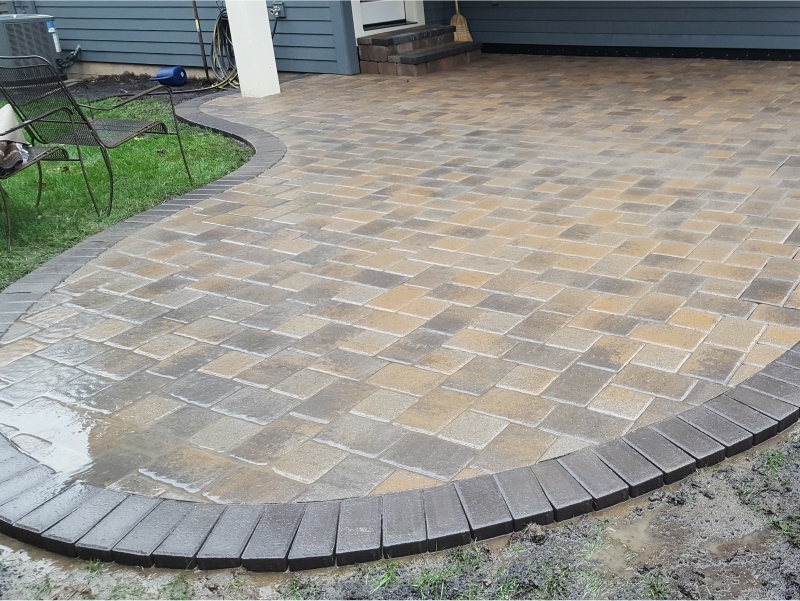 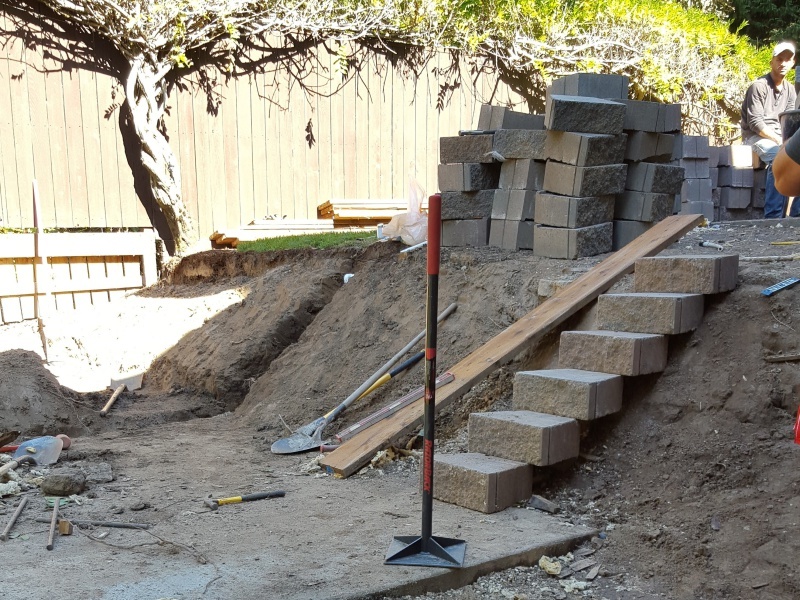 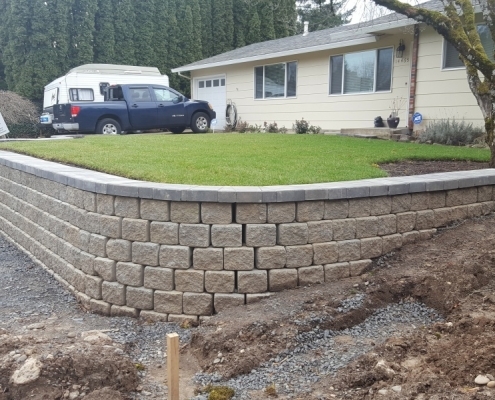 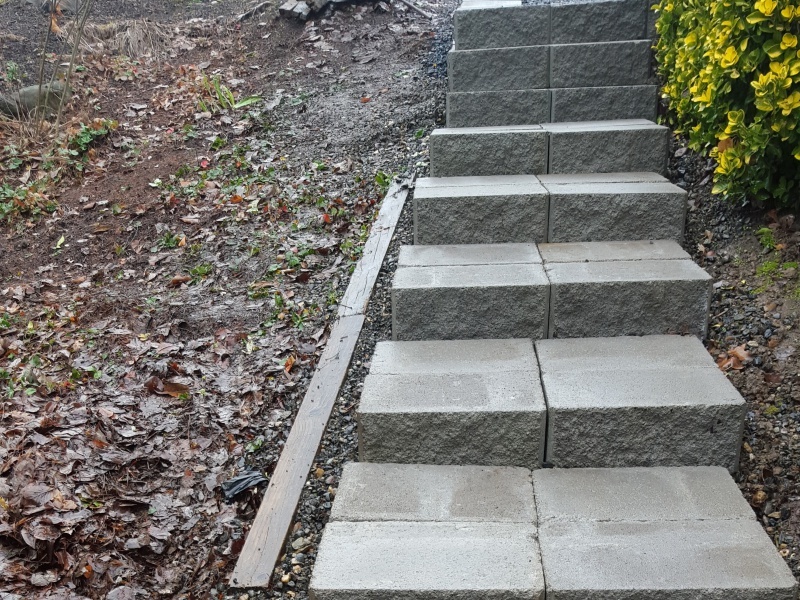 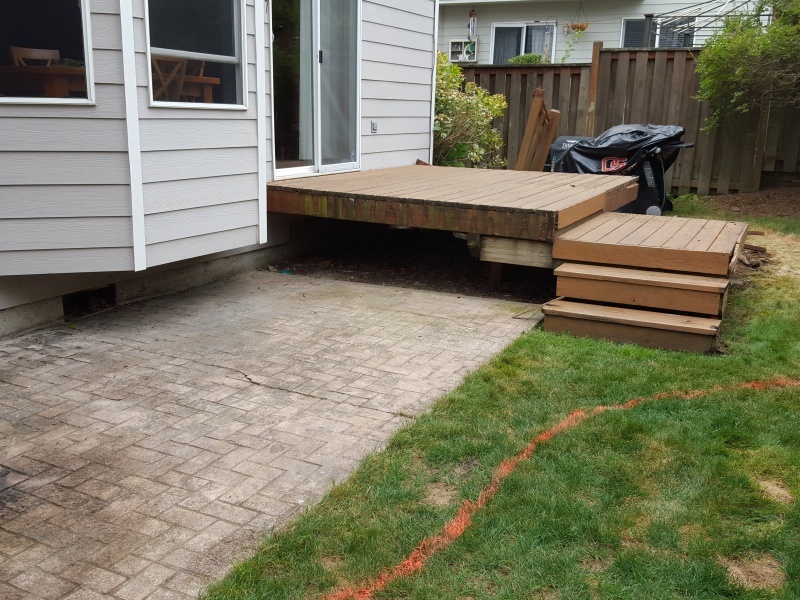 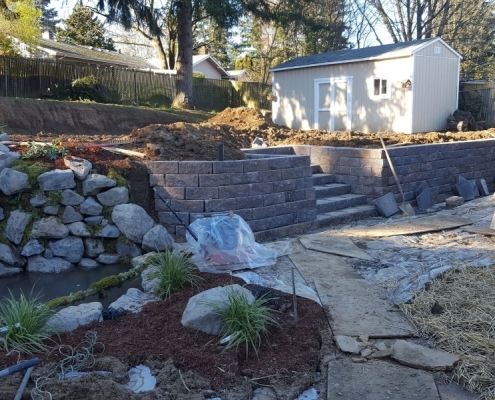 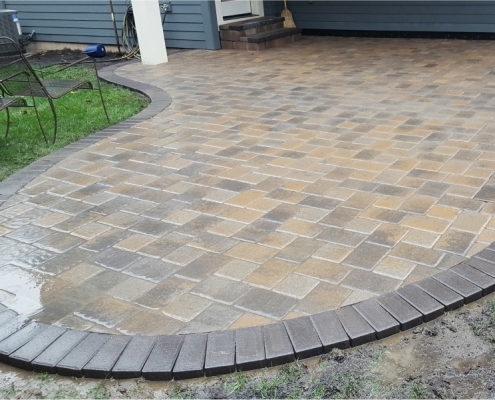 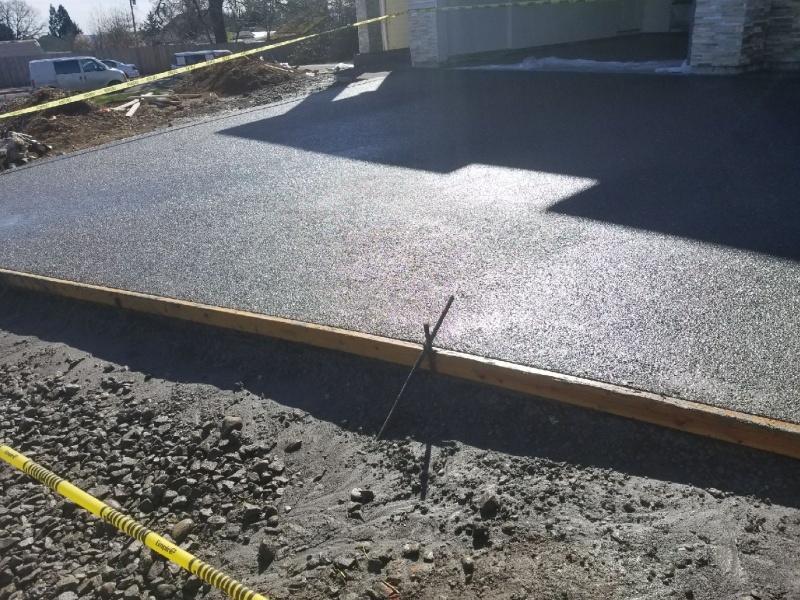 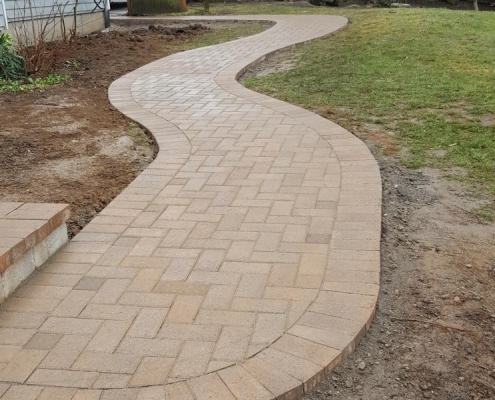 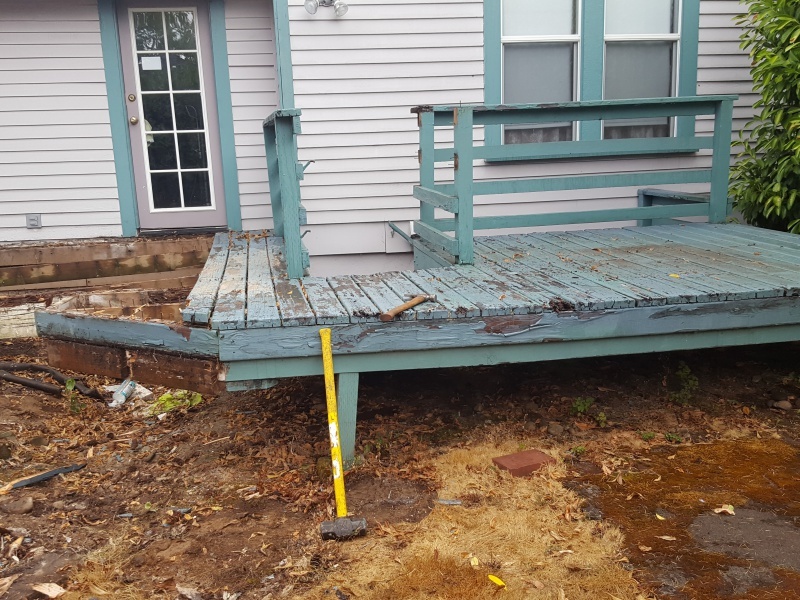 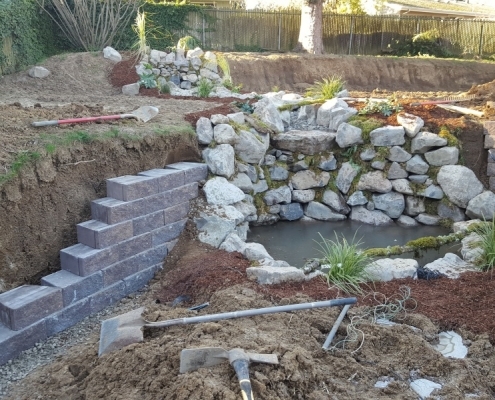 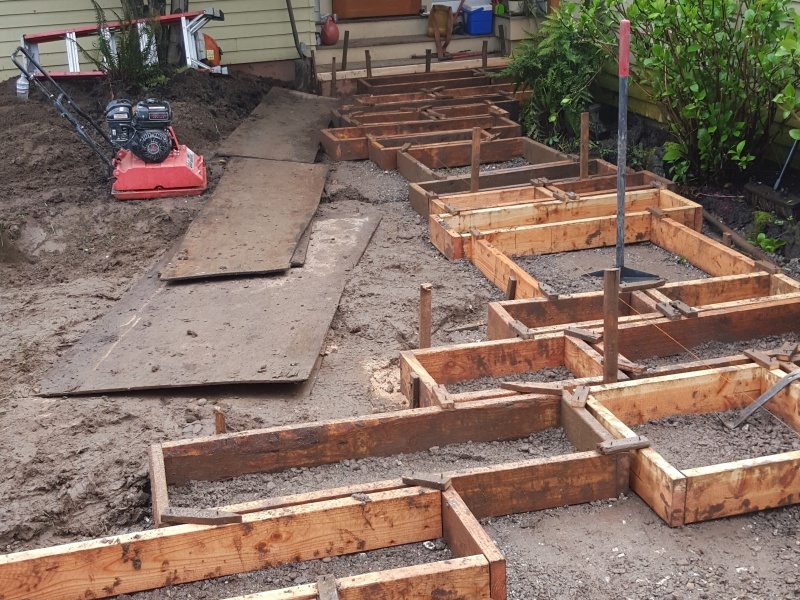 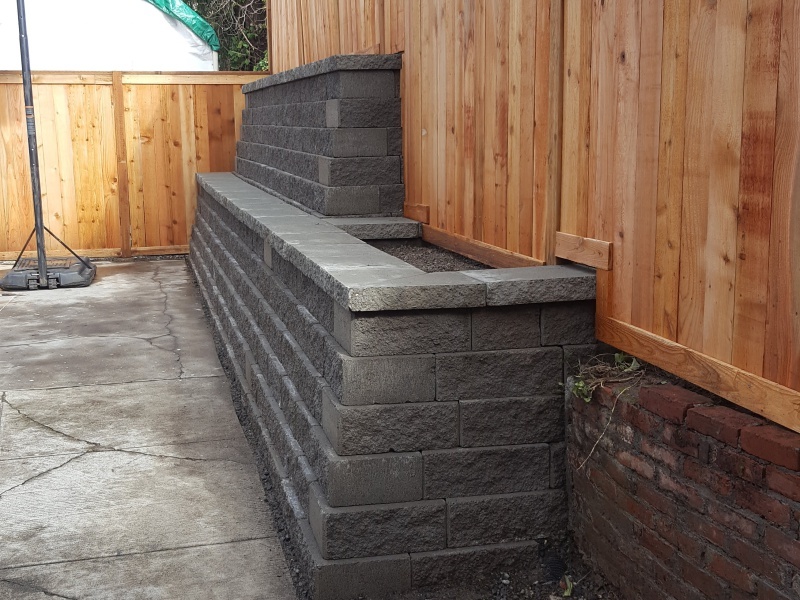 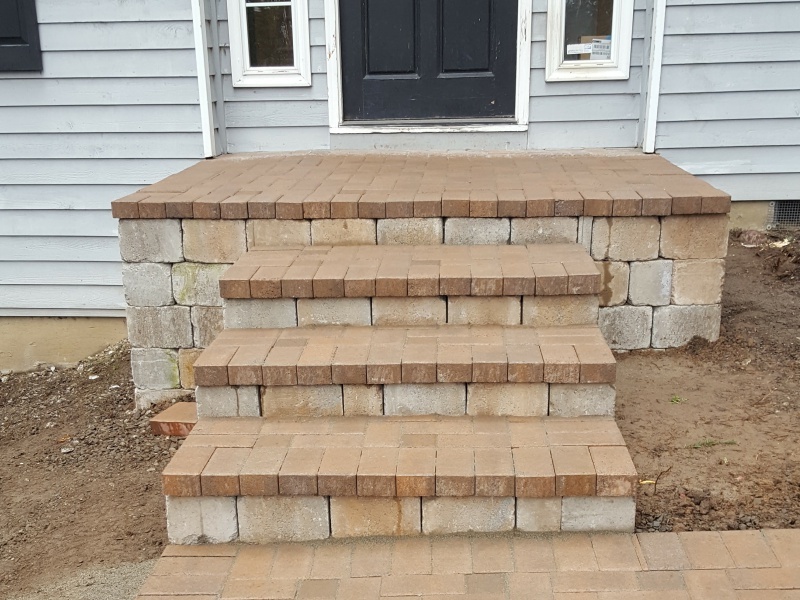 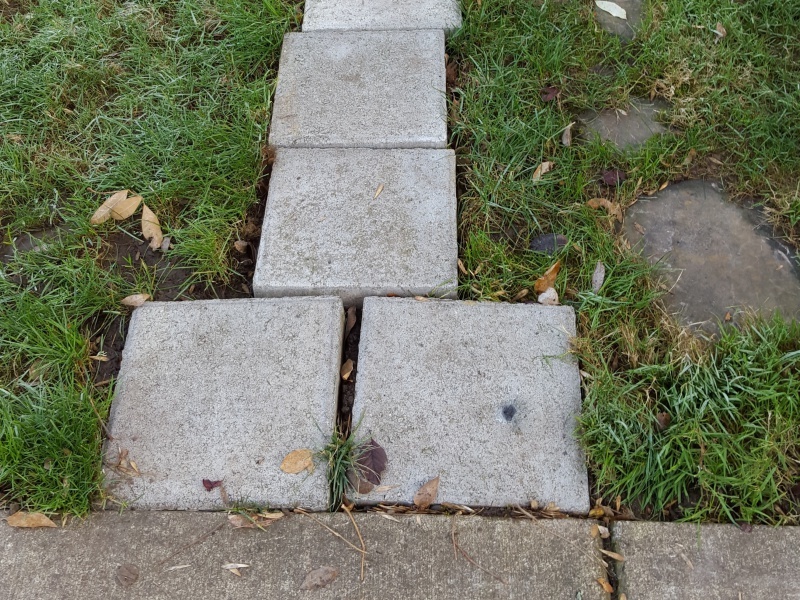 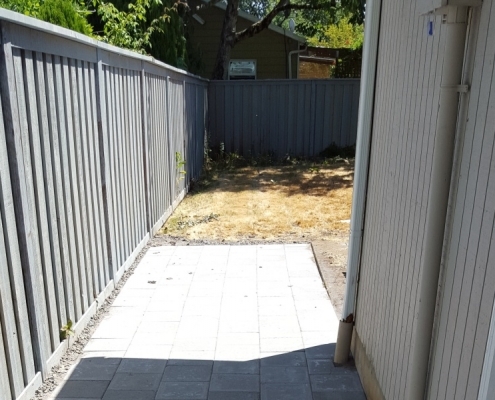 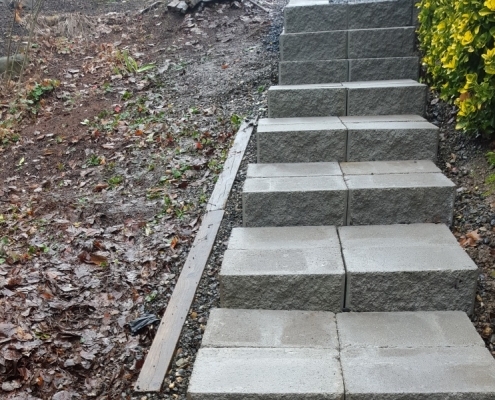 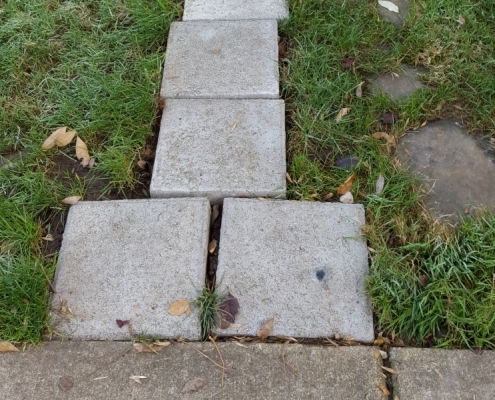 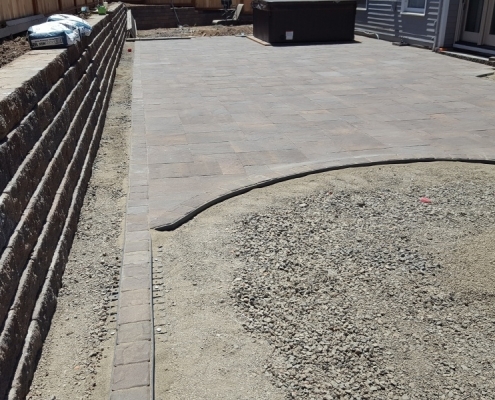 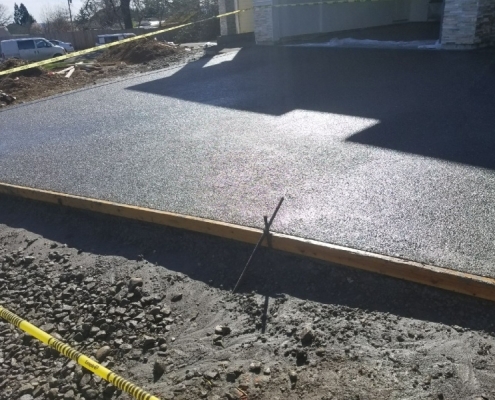 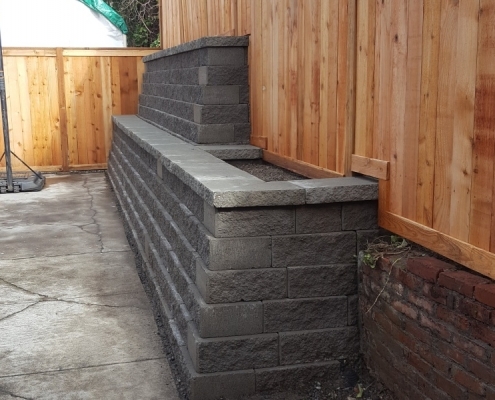 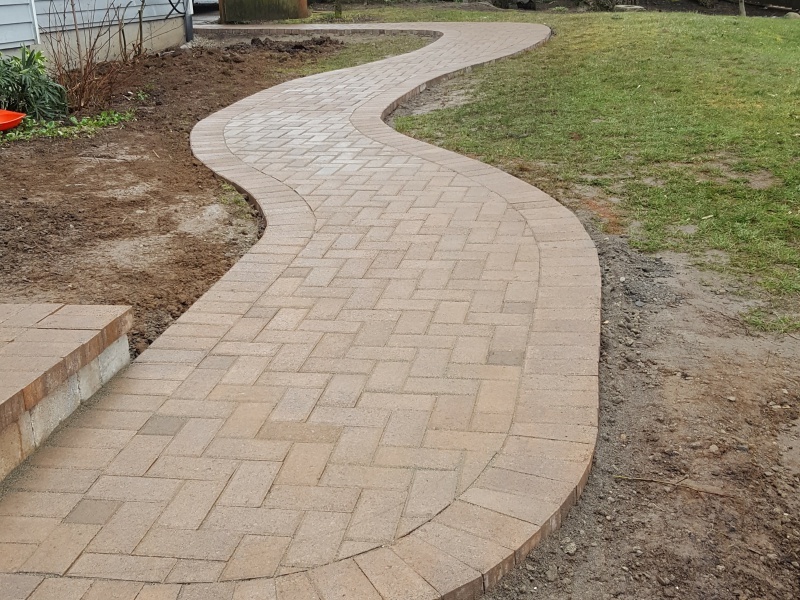 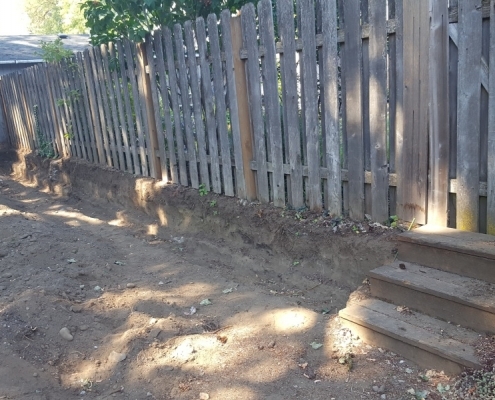 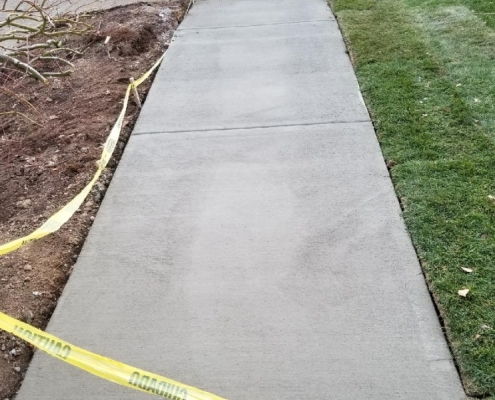 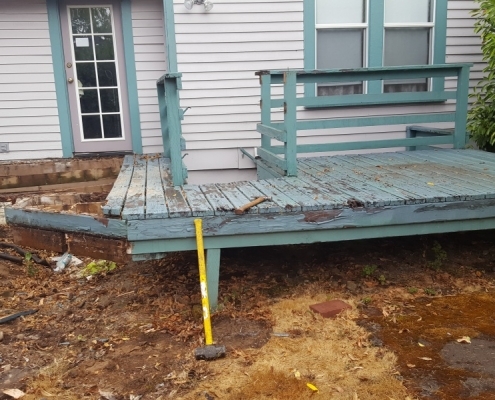 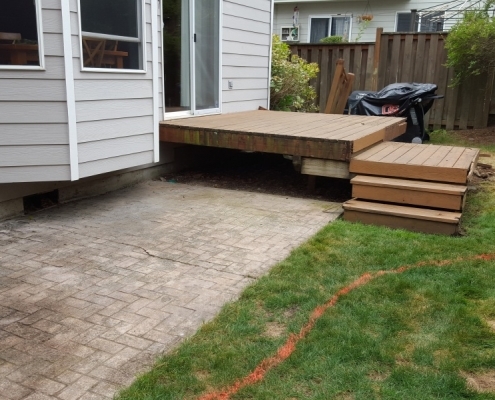 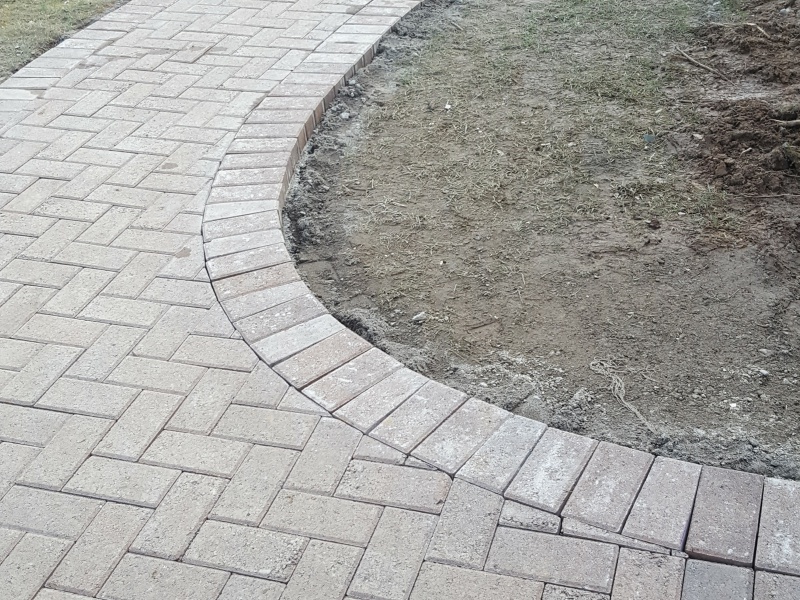 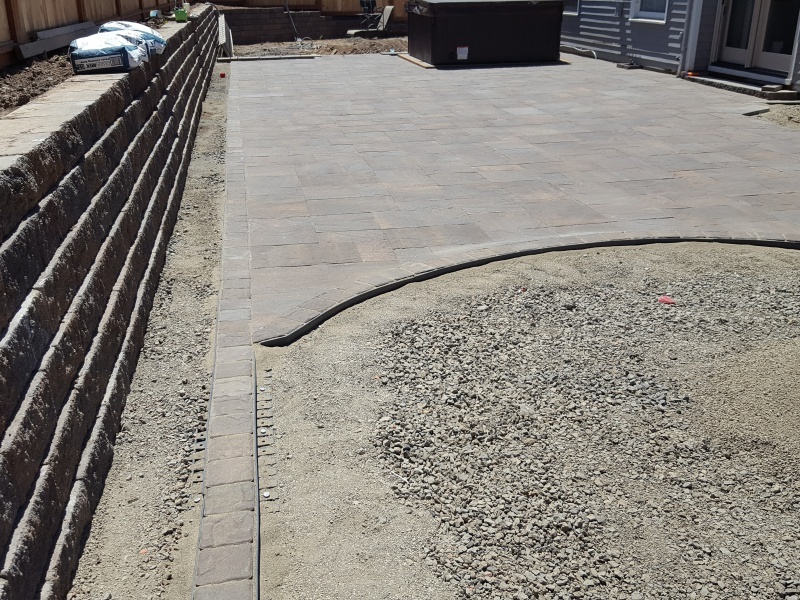 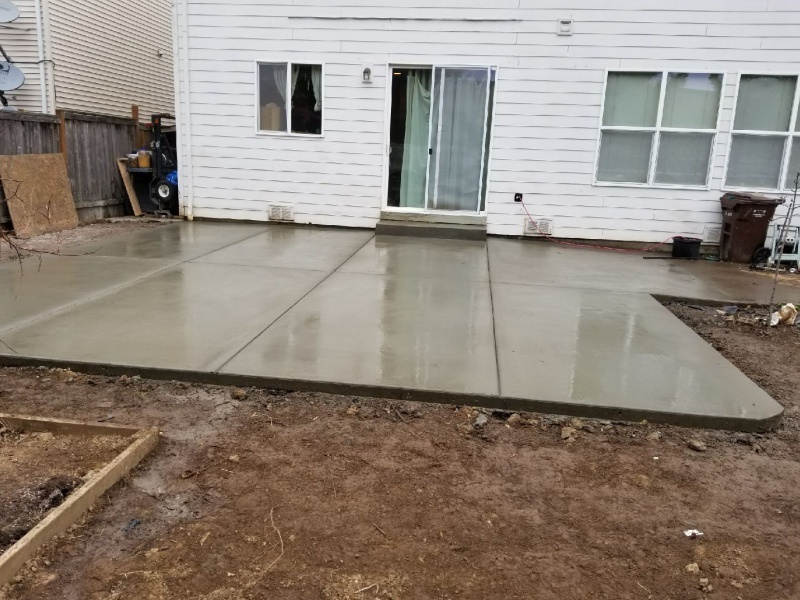 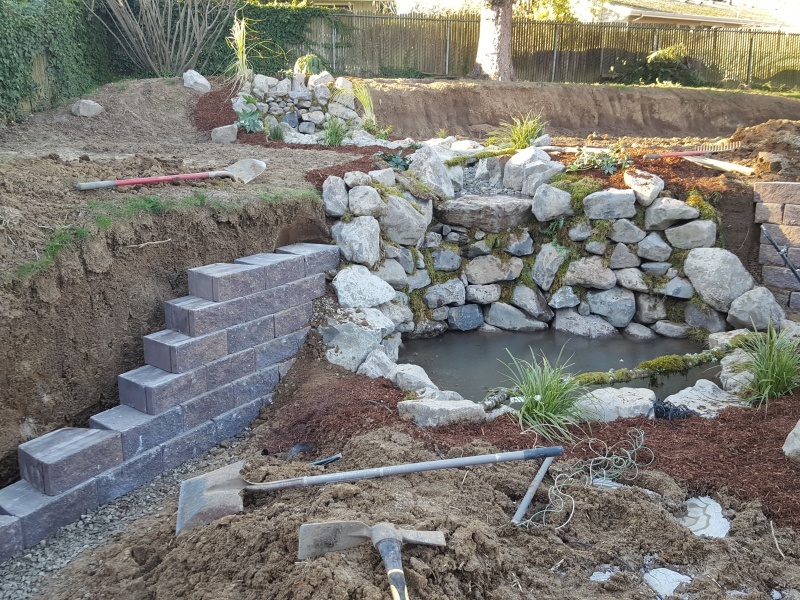 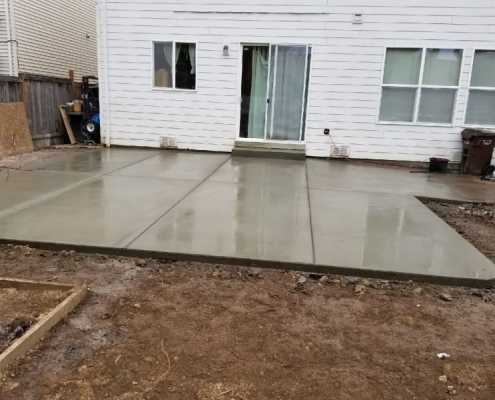 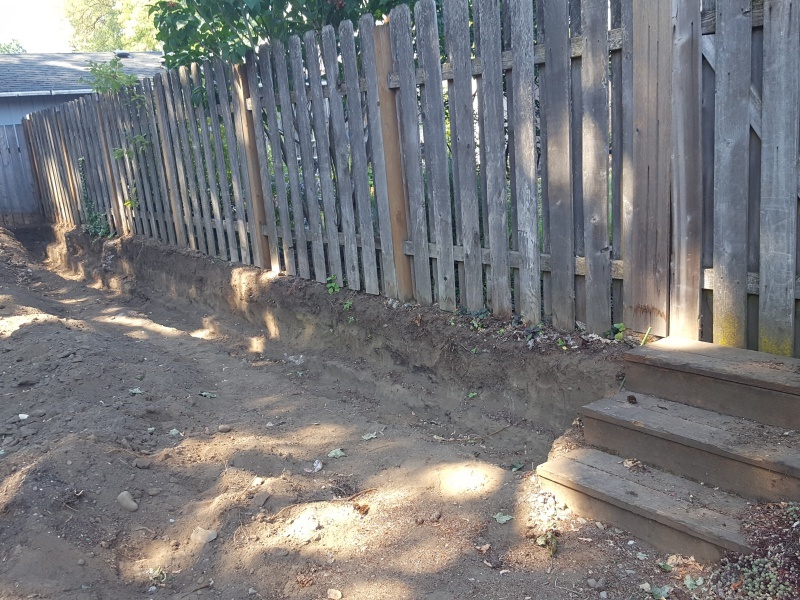 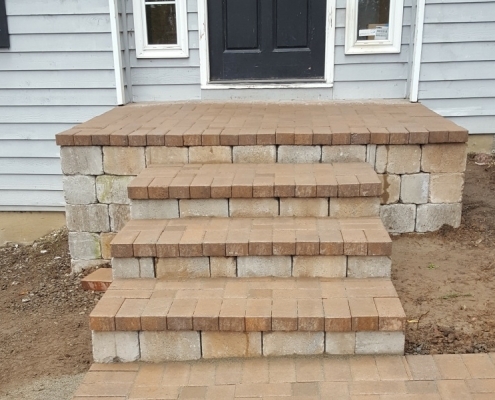 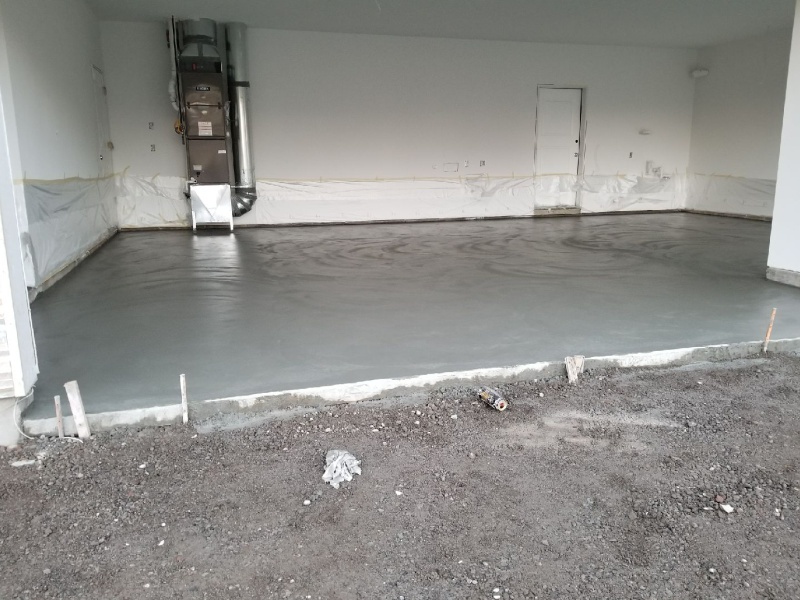 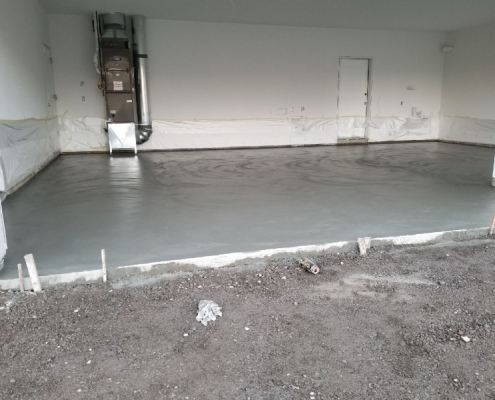 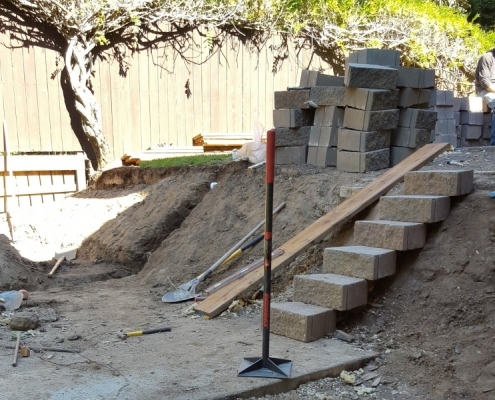 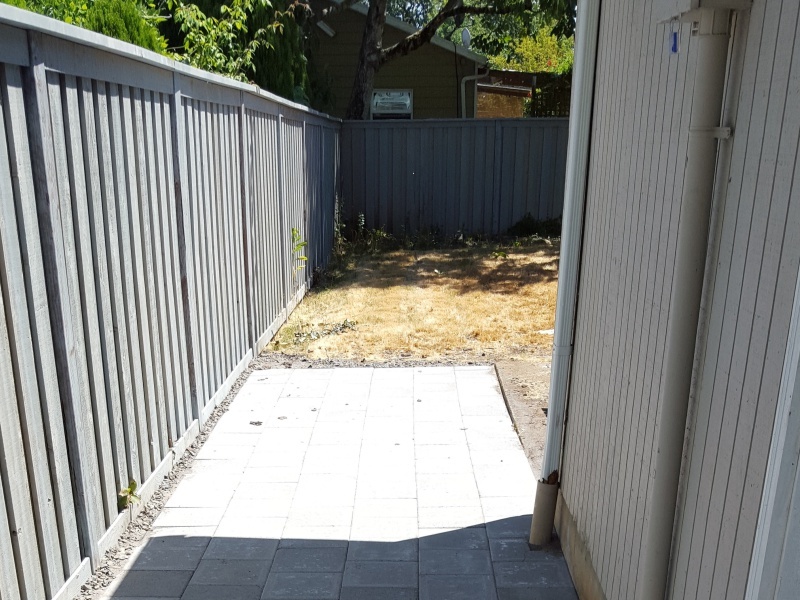 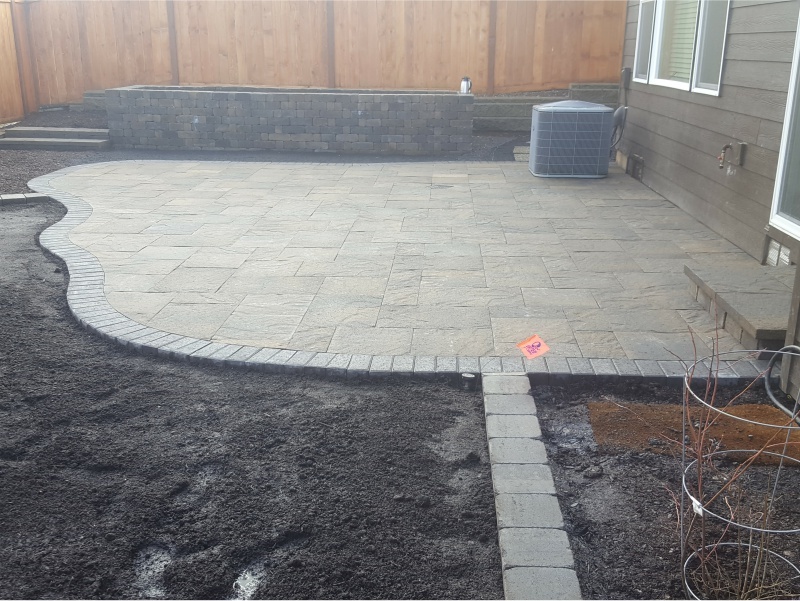 Installing a patio, pavers, decks, fences, fire pits, etc. 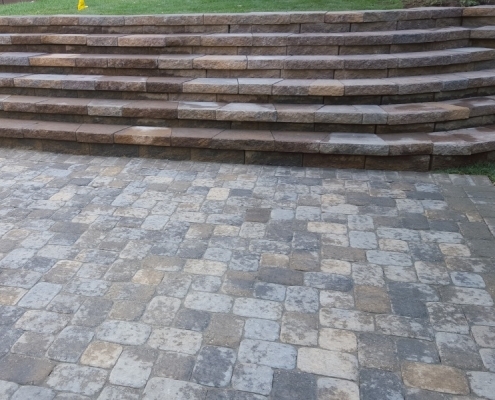 at your property provides endless opportunities to transform your outdoor space. 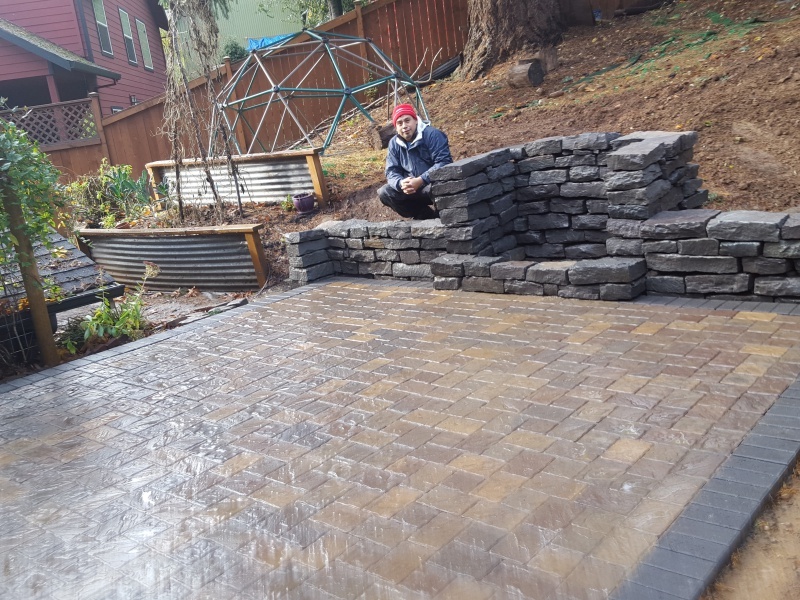 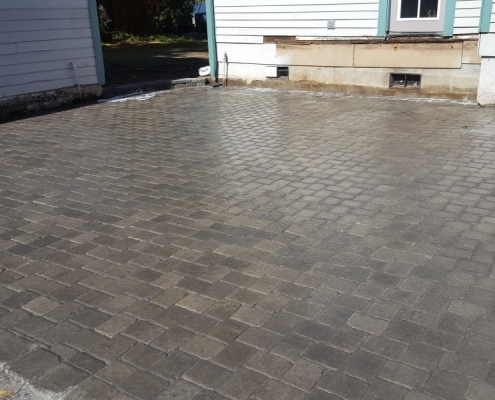 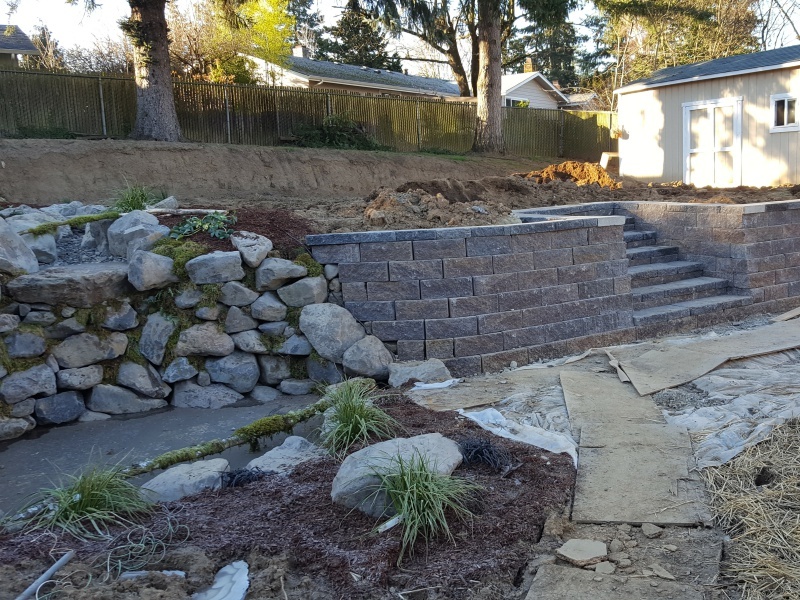 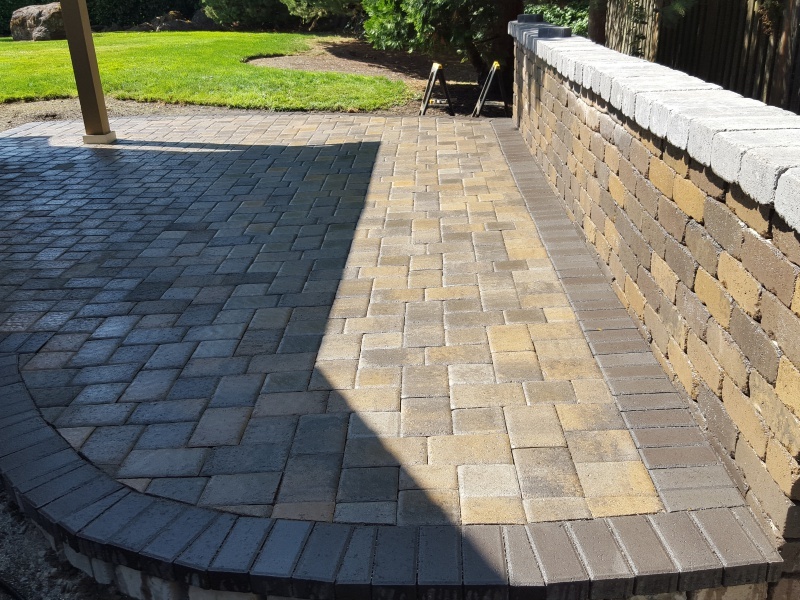 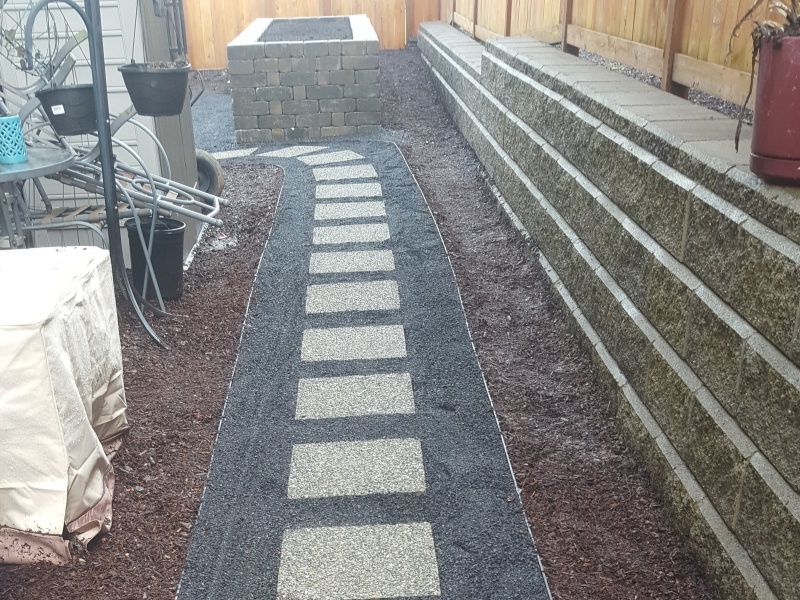 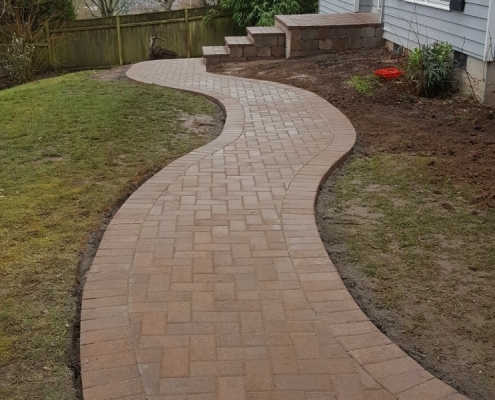 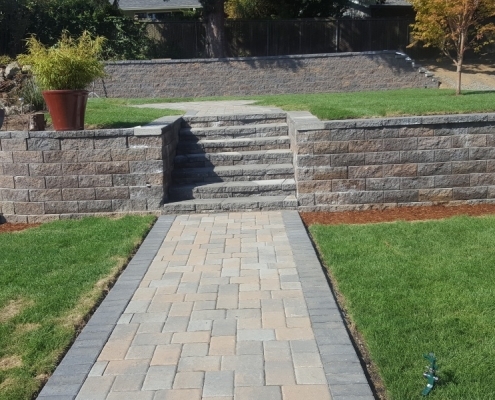 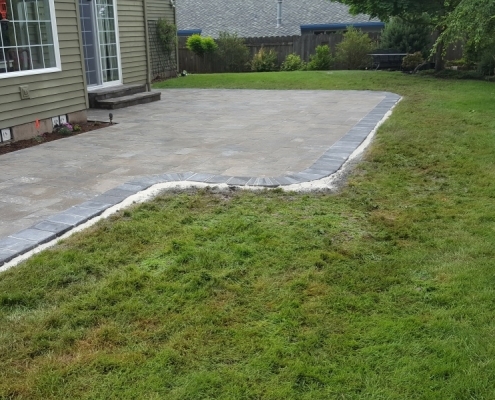 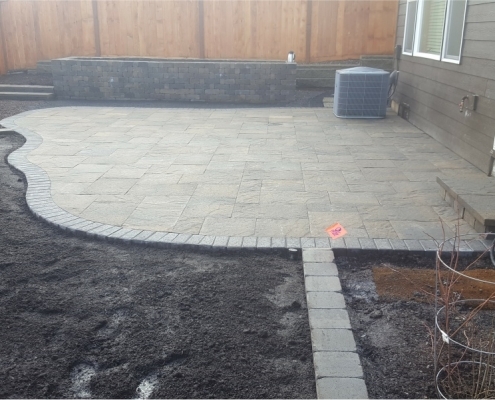 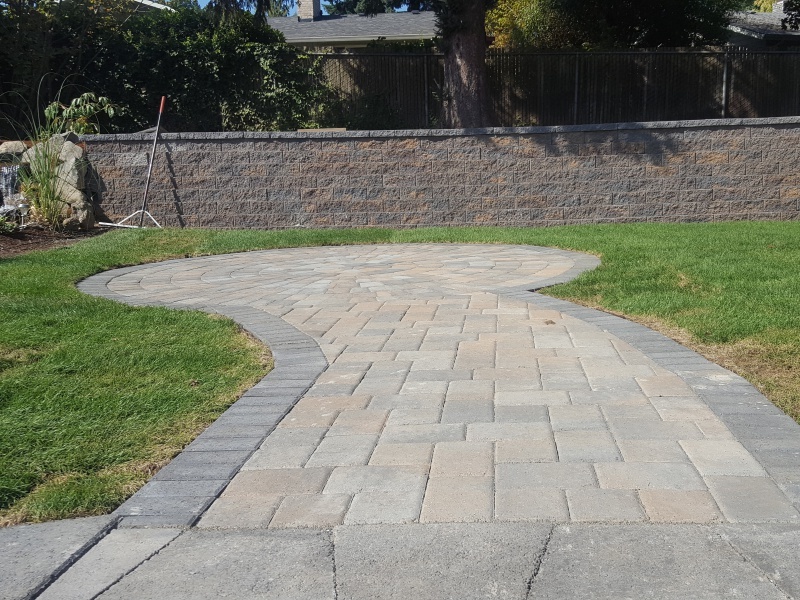 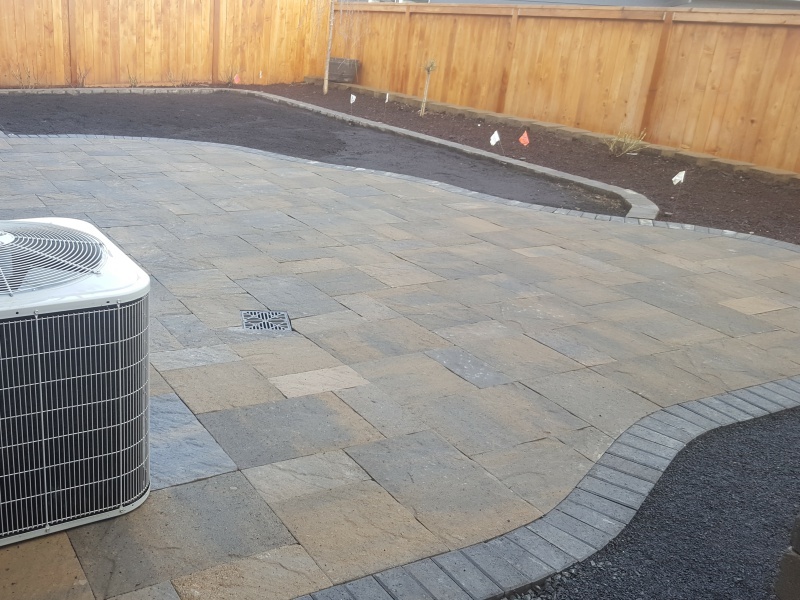 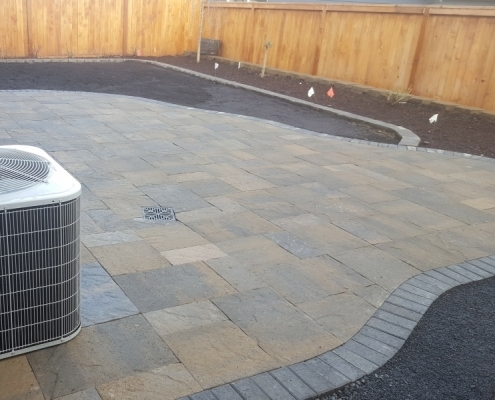 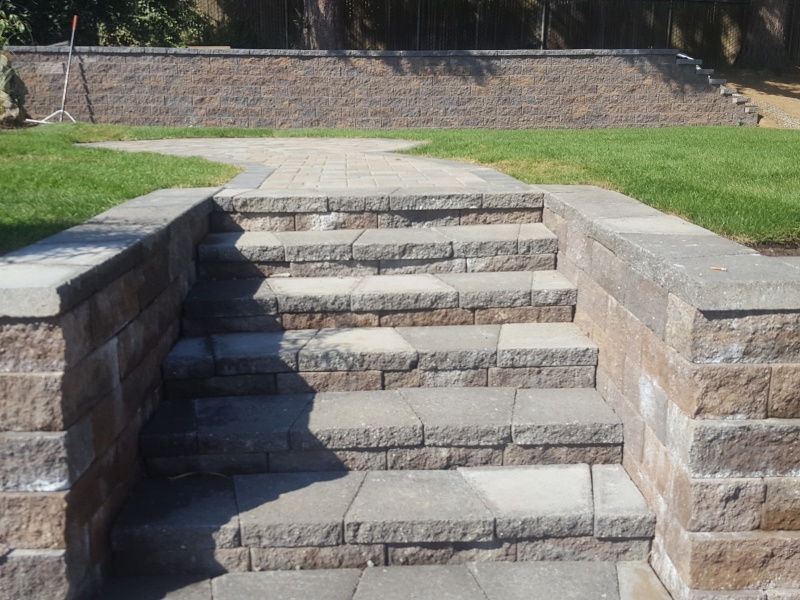 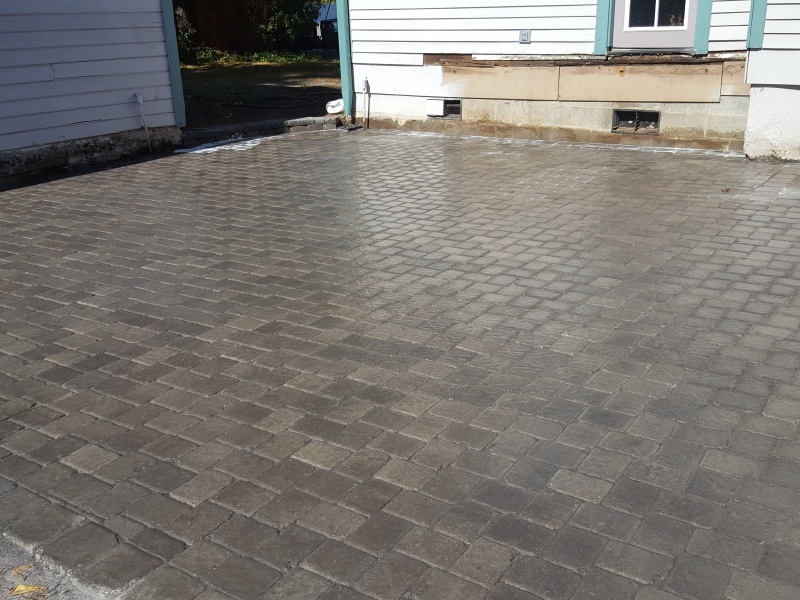 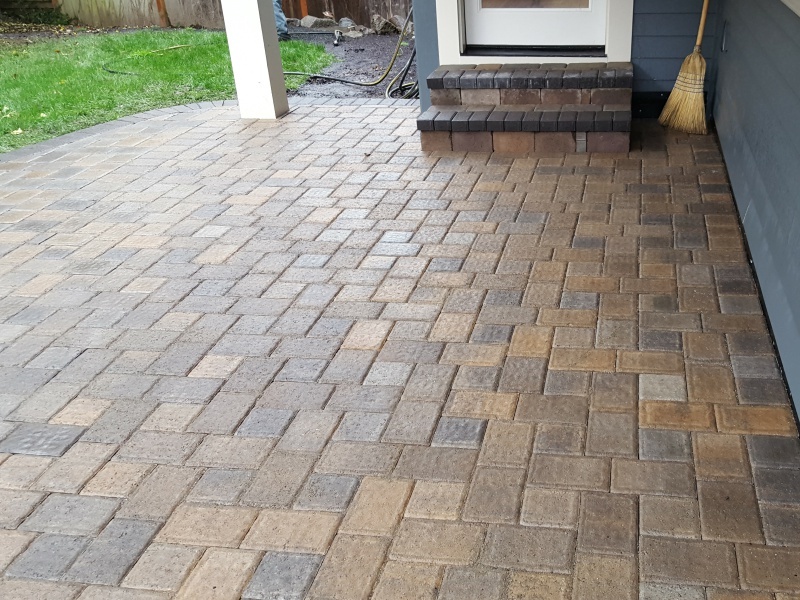 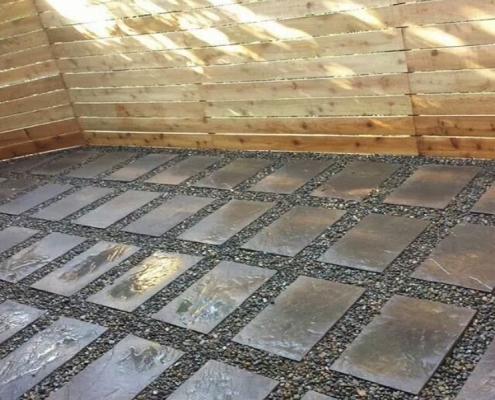 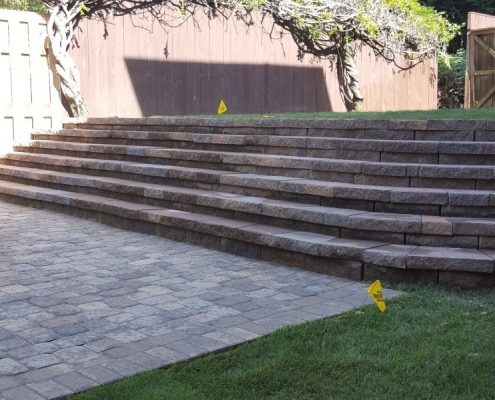 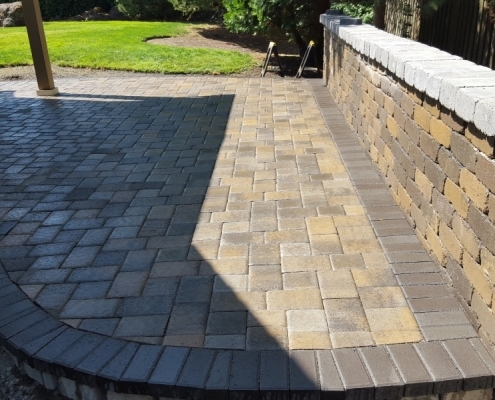 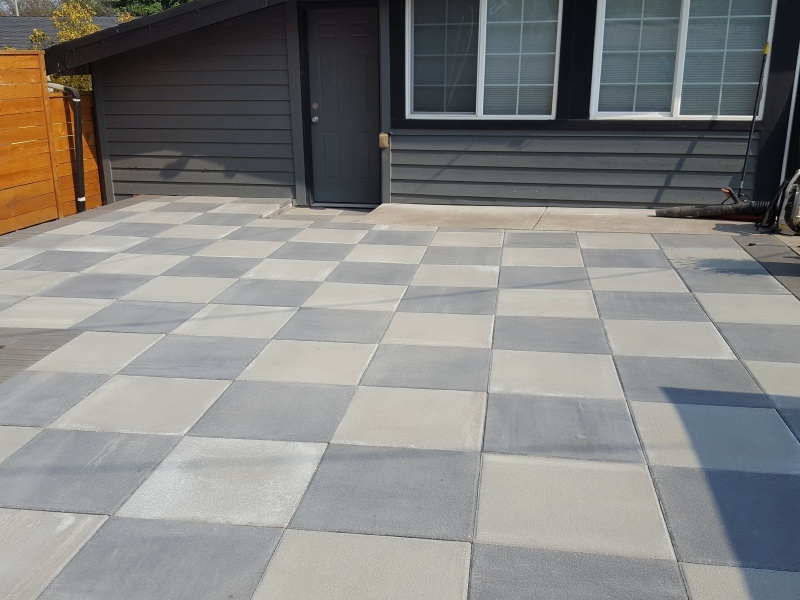 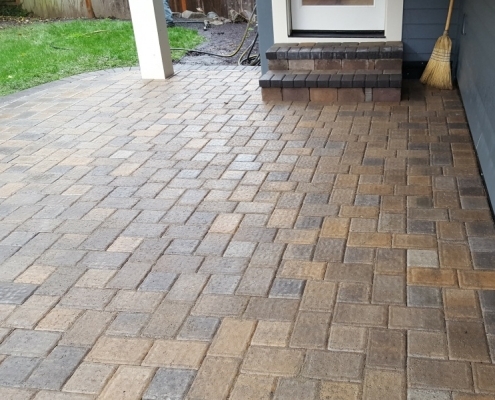 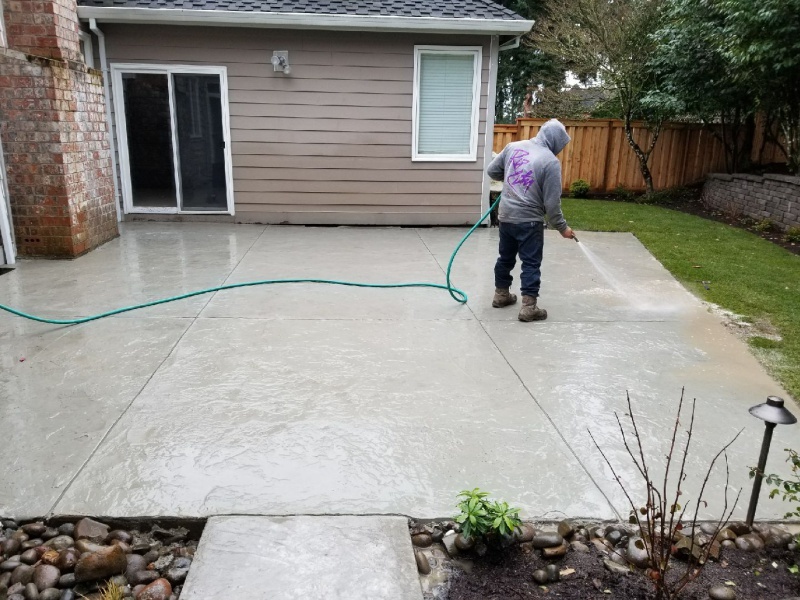 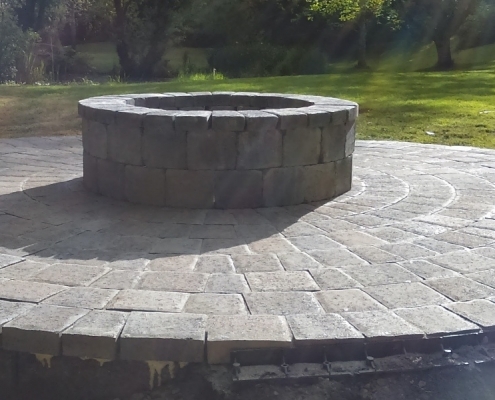 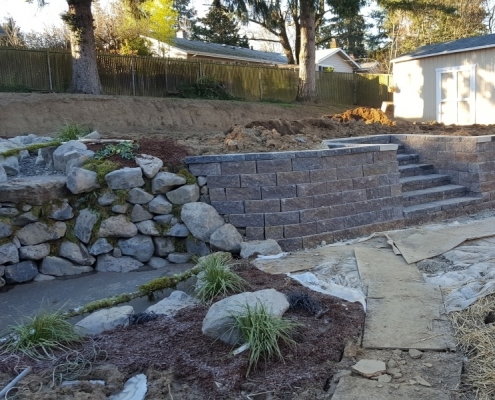 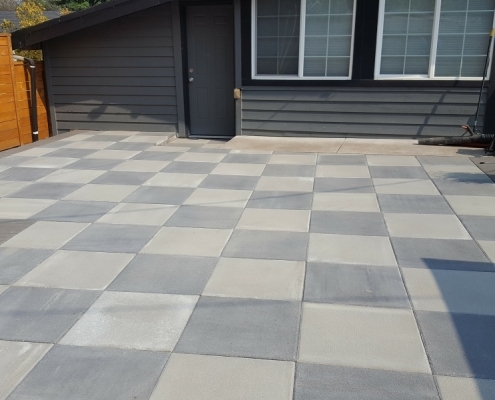 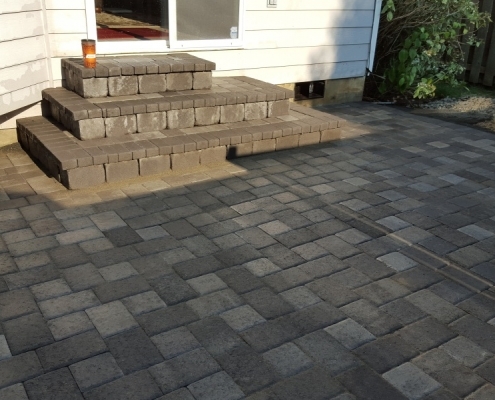 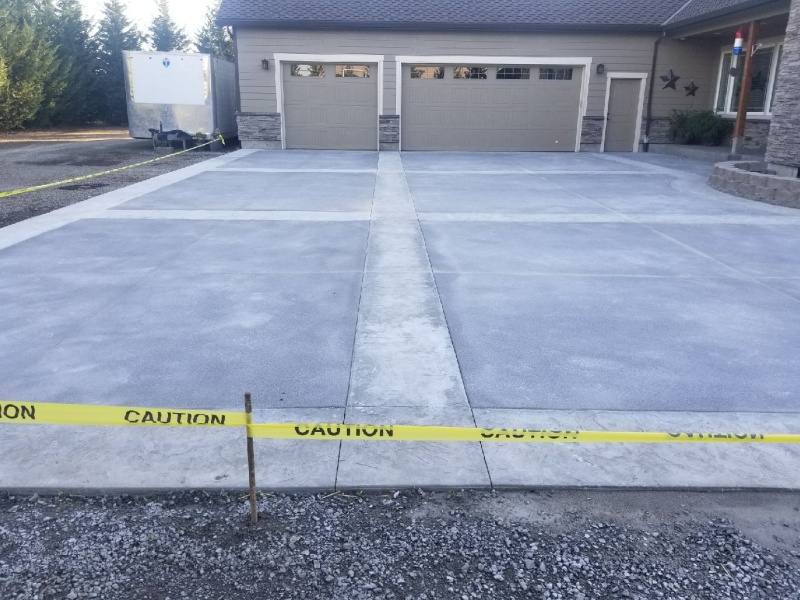 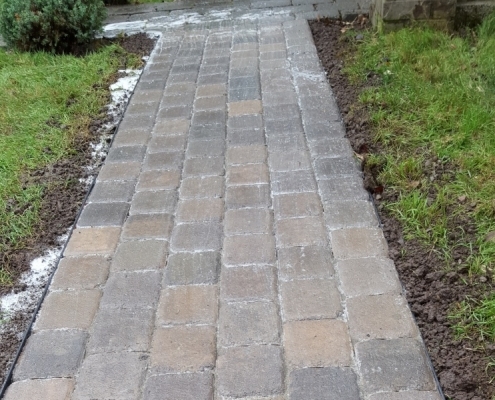 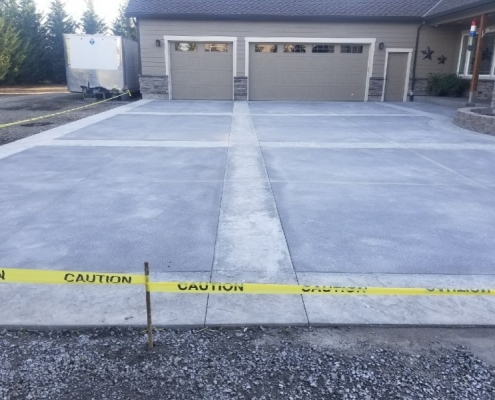 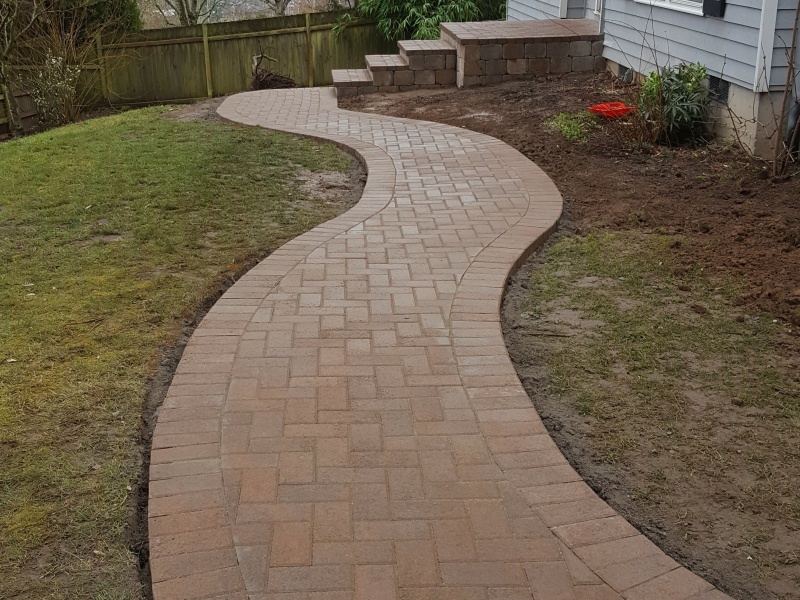 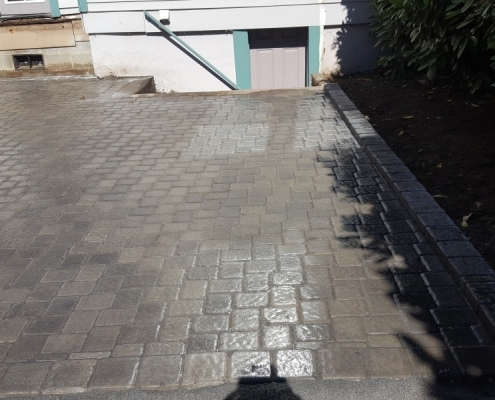 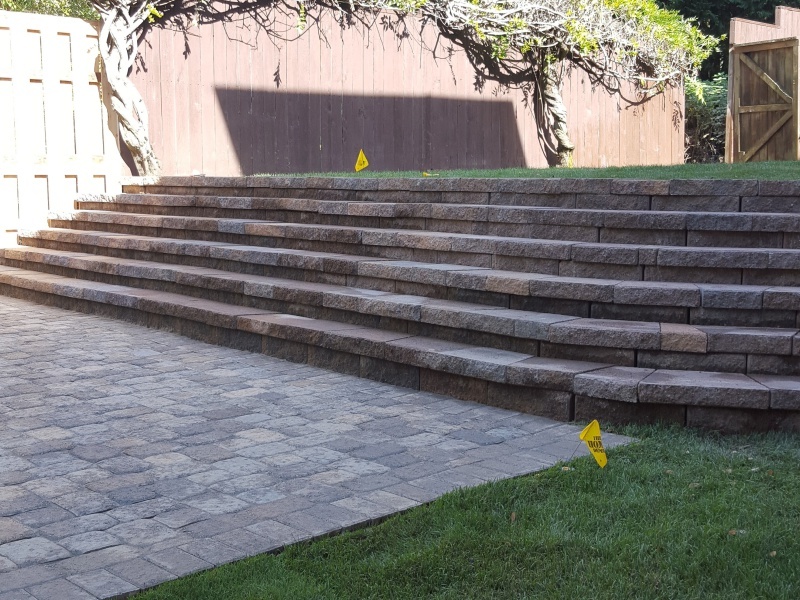 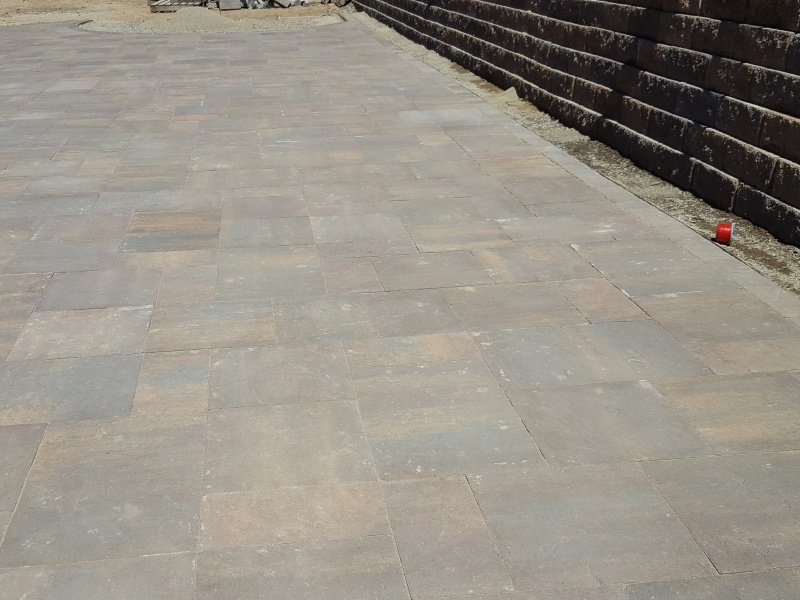 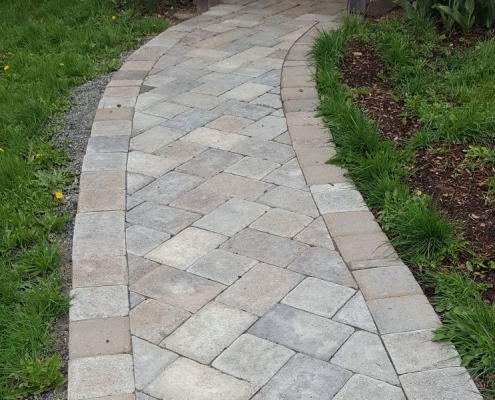 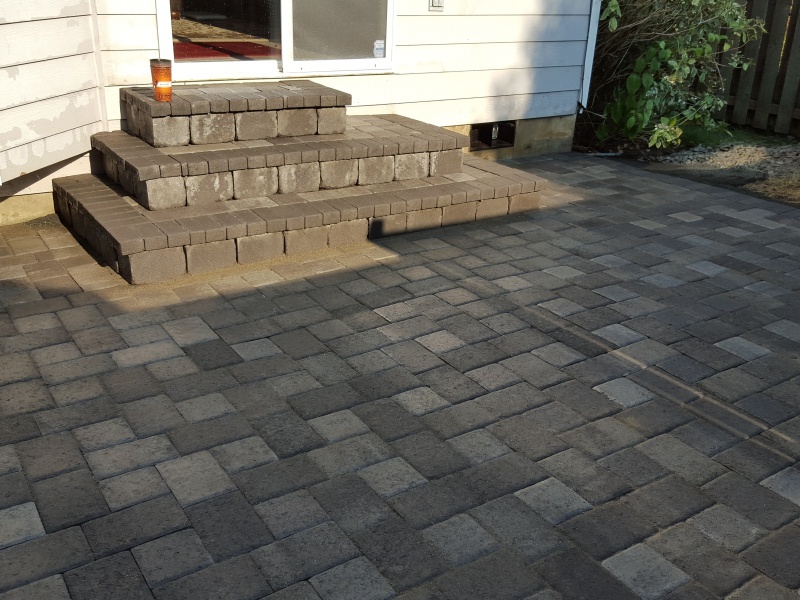 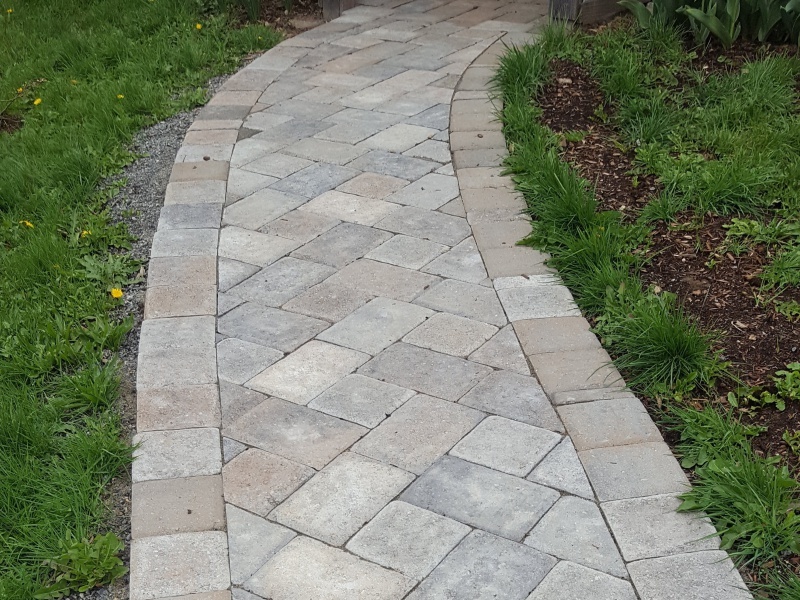 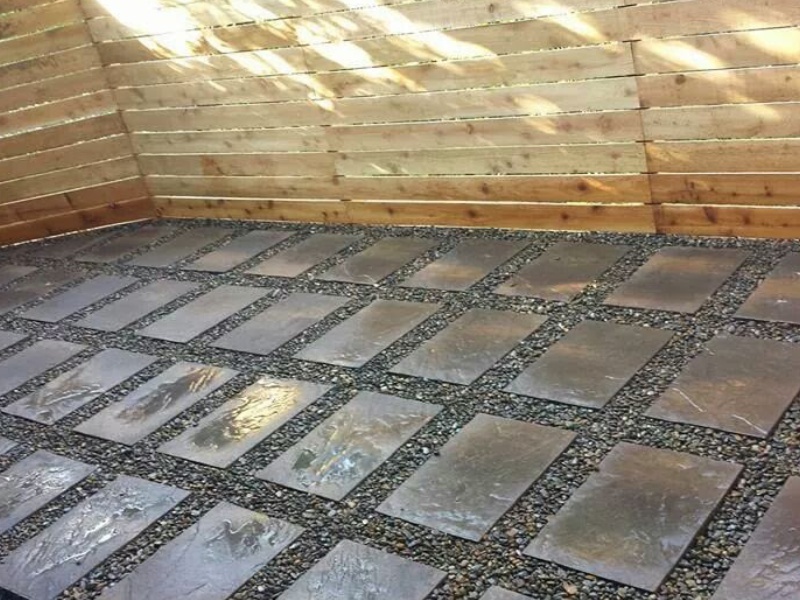 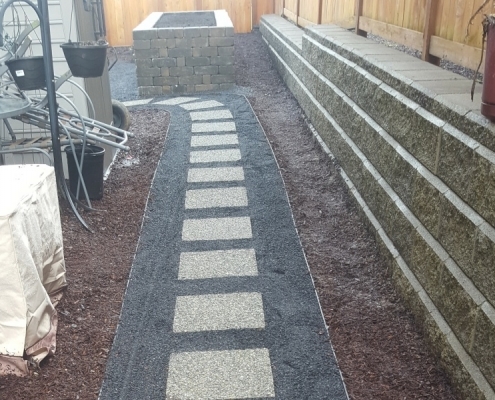 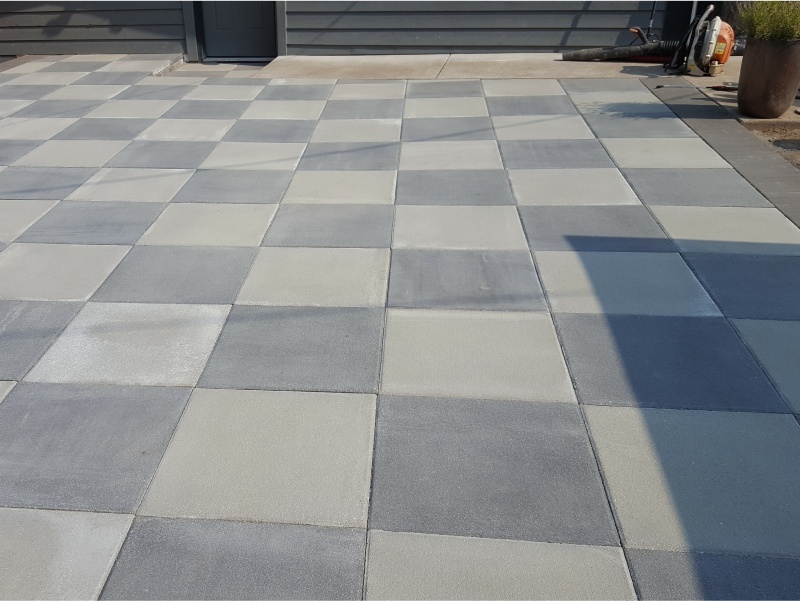 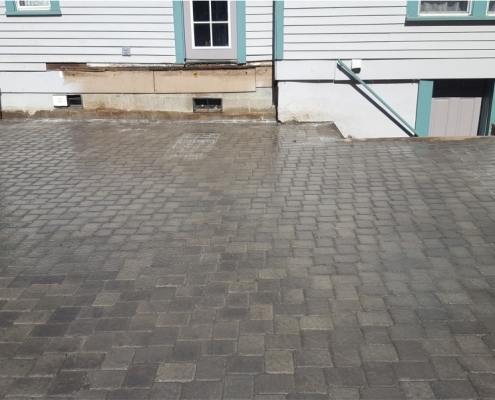 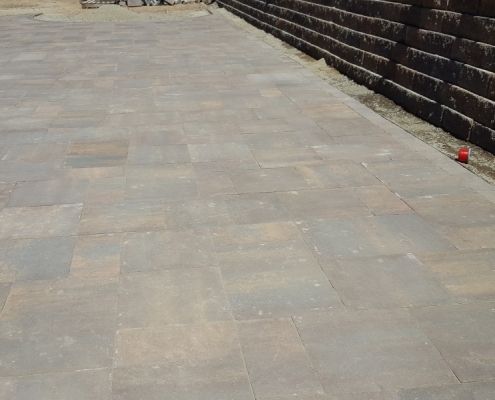 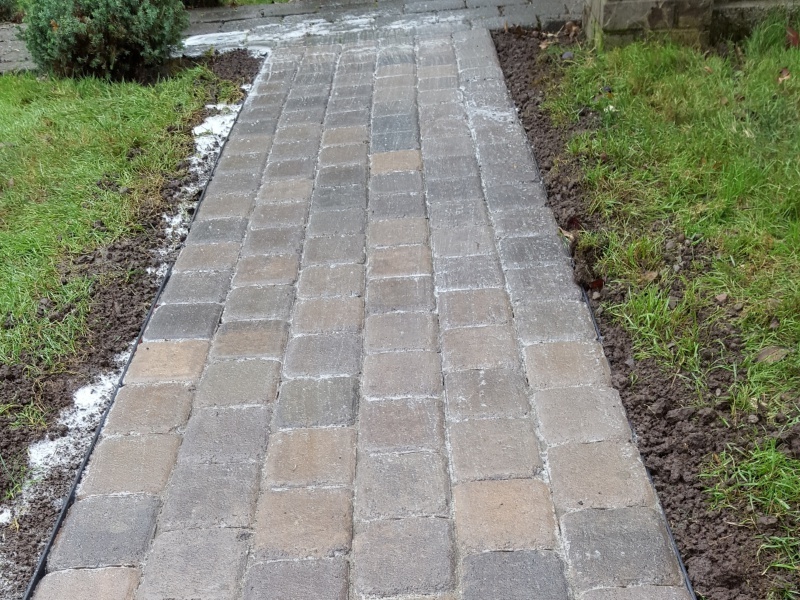 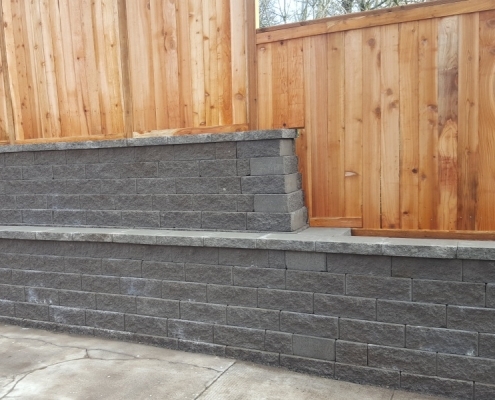 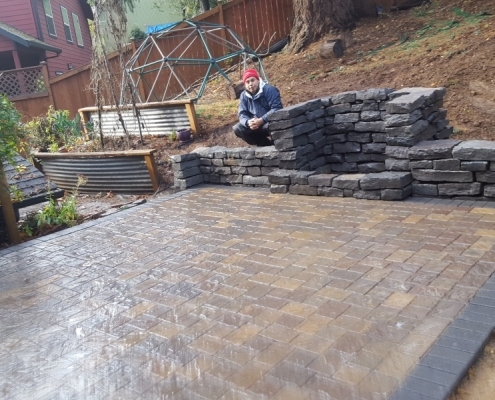 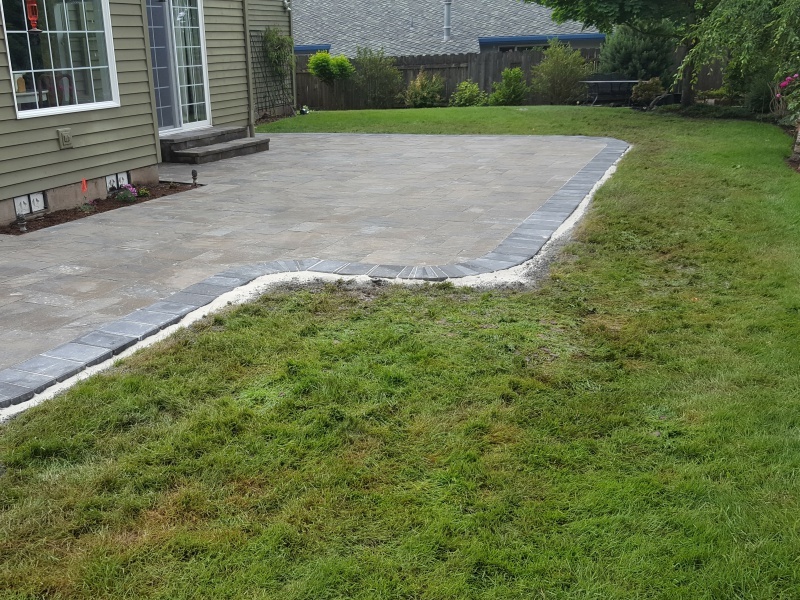 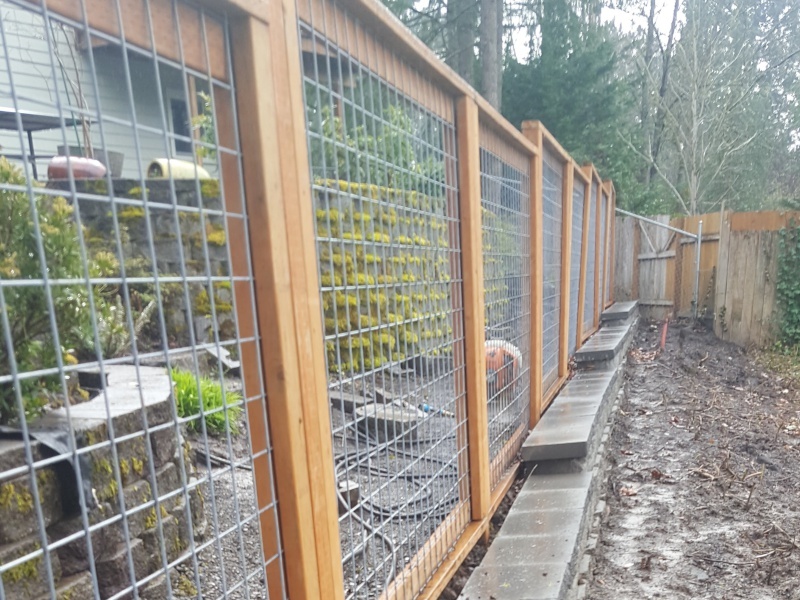 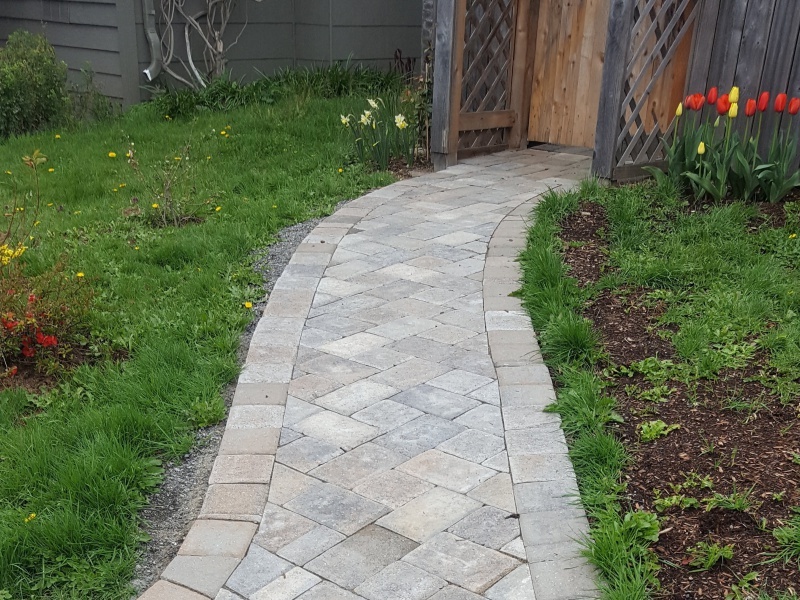 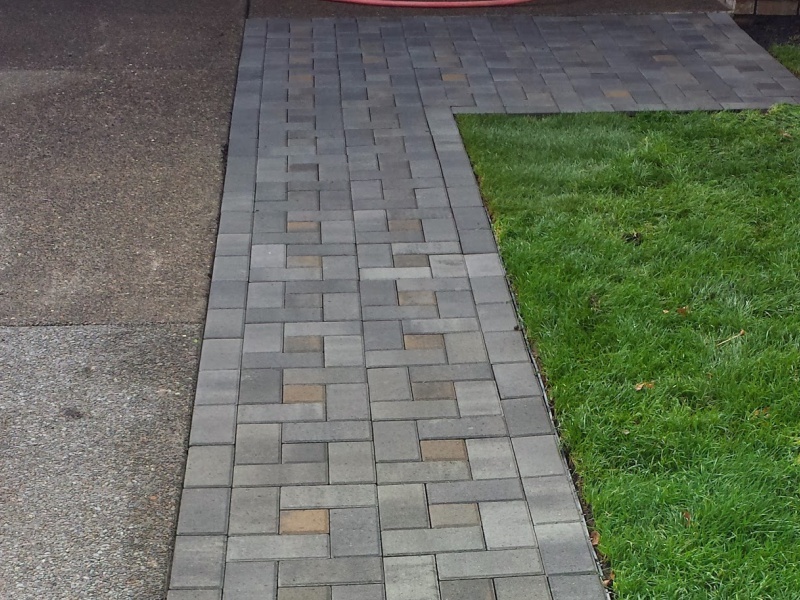 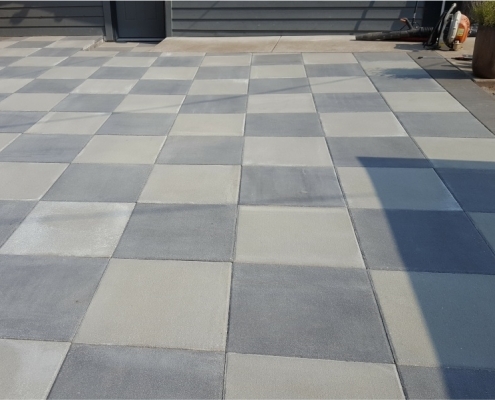 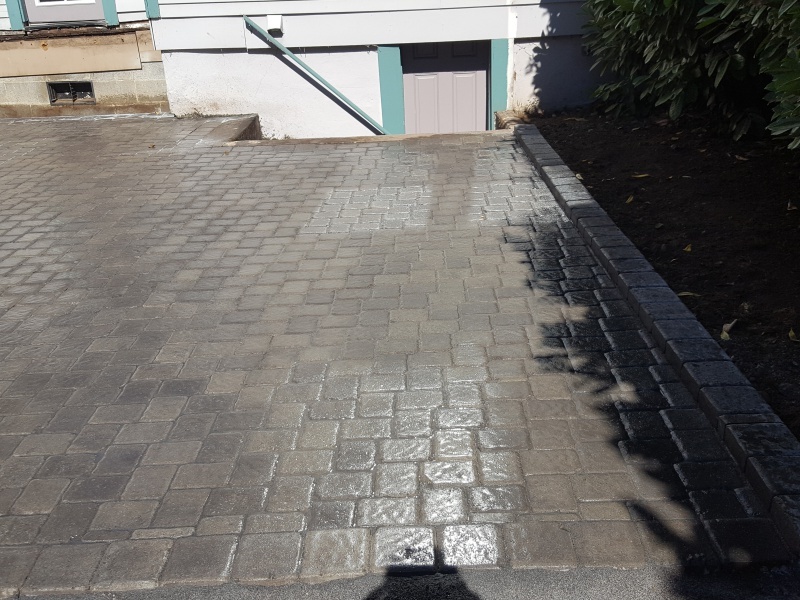 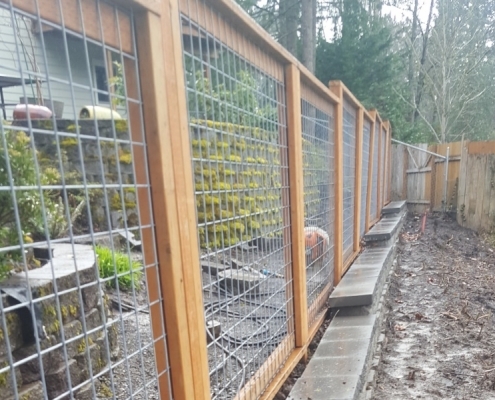 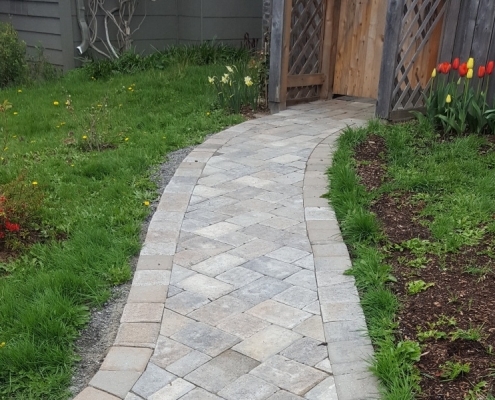 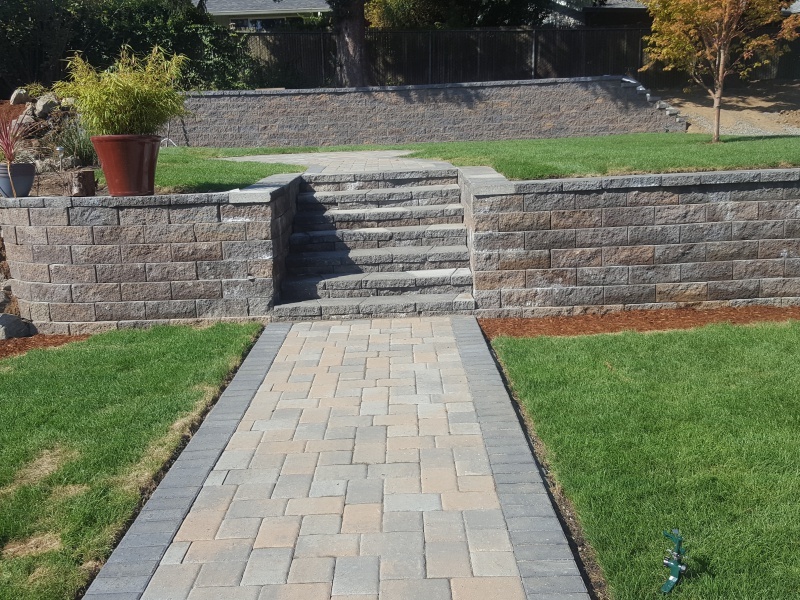 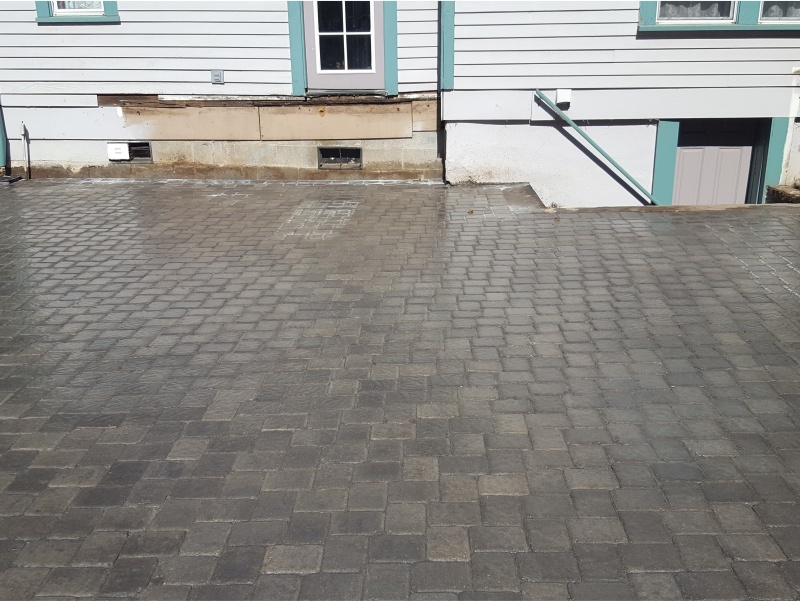 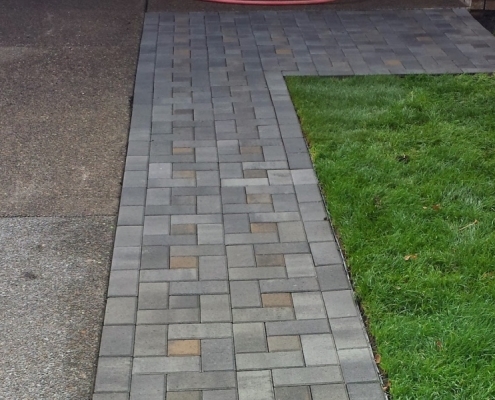 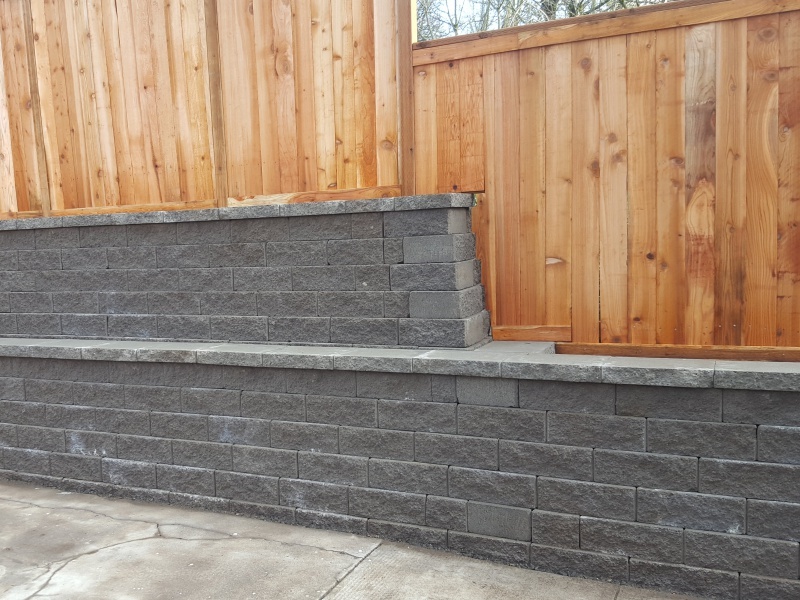 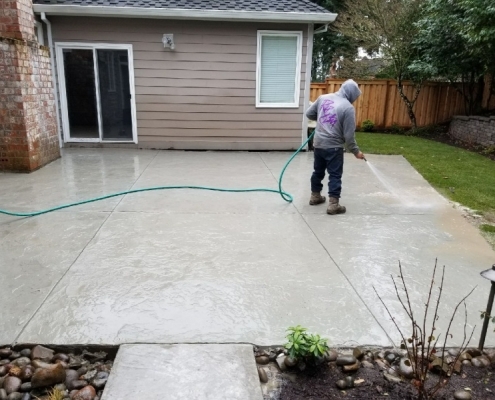 If you want to enjoy these benefits of a beautiful patio, hire an experienced hardscaping surface in Portland Metro Area. 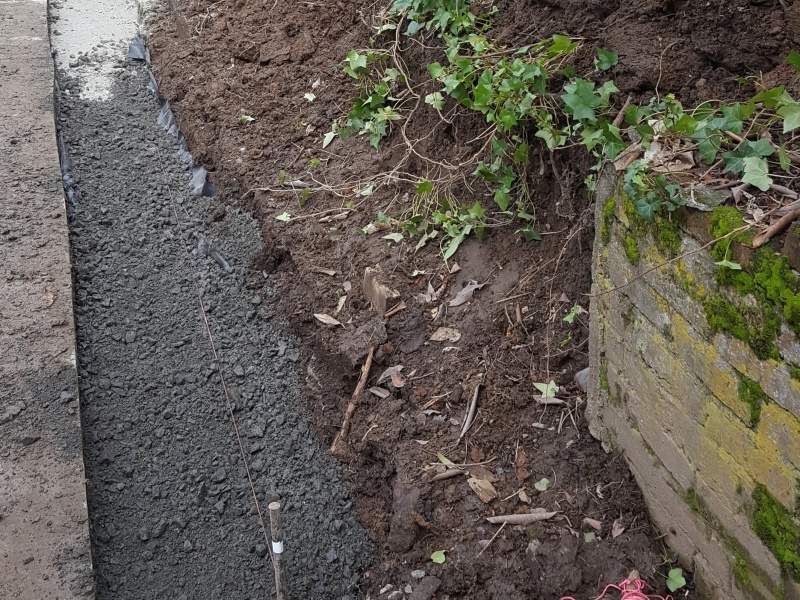 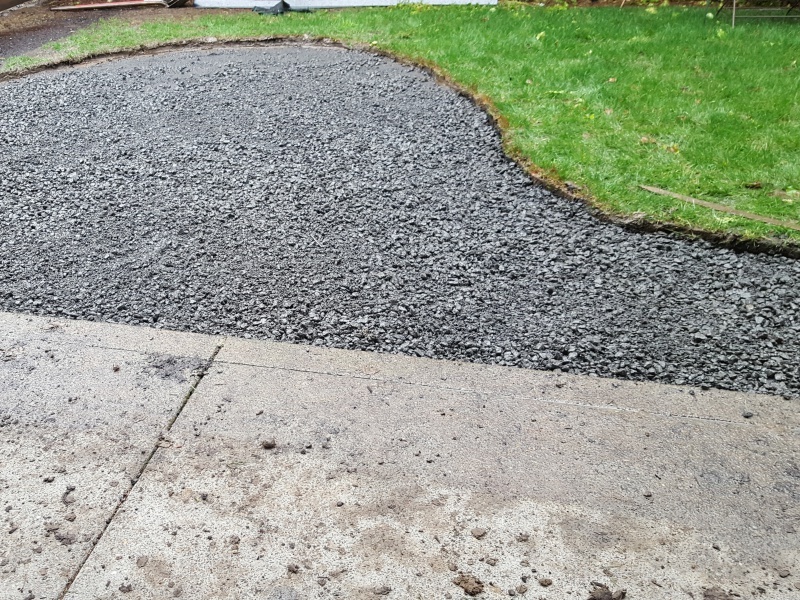 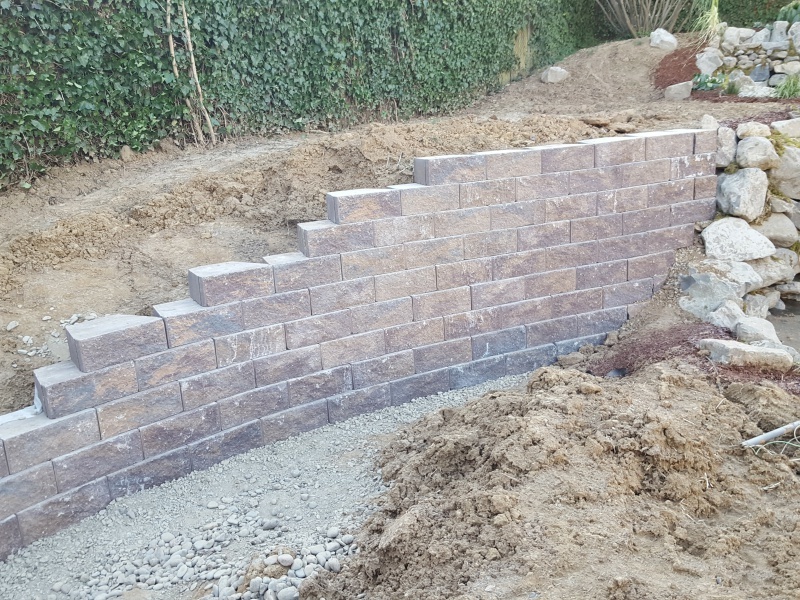 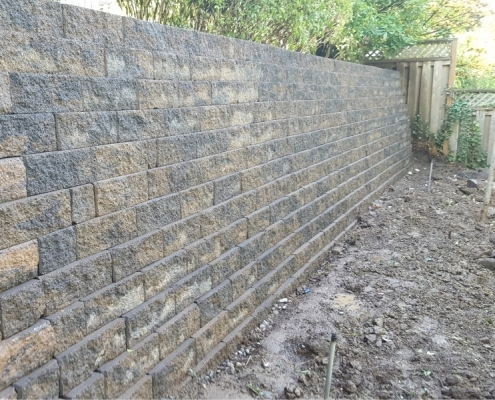 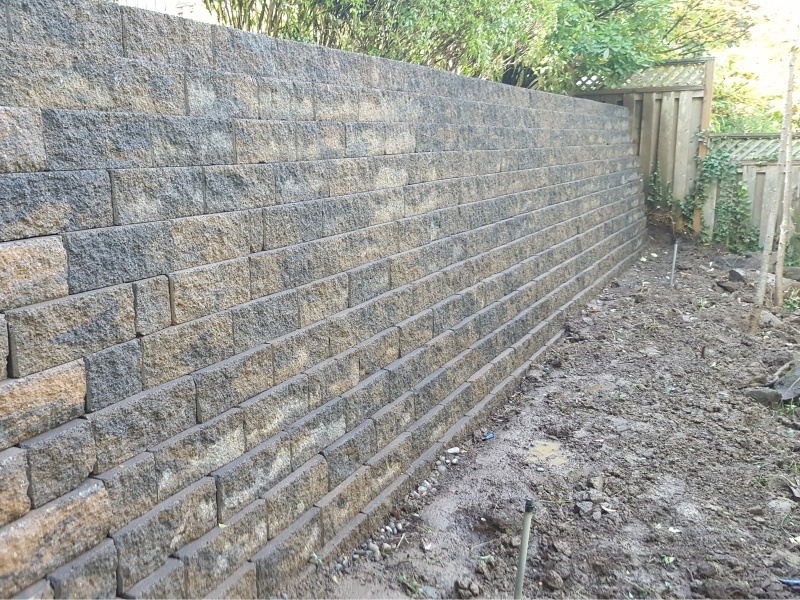 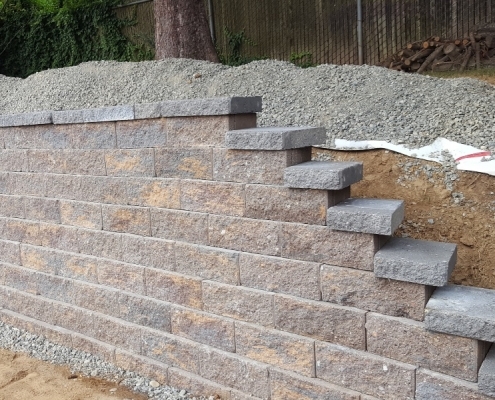 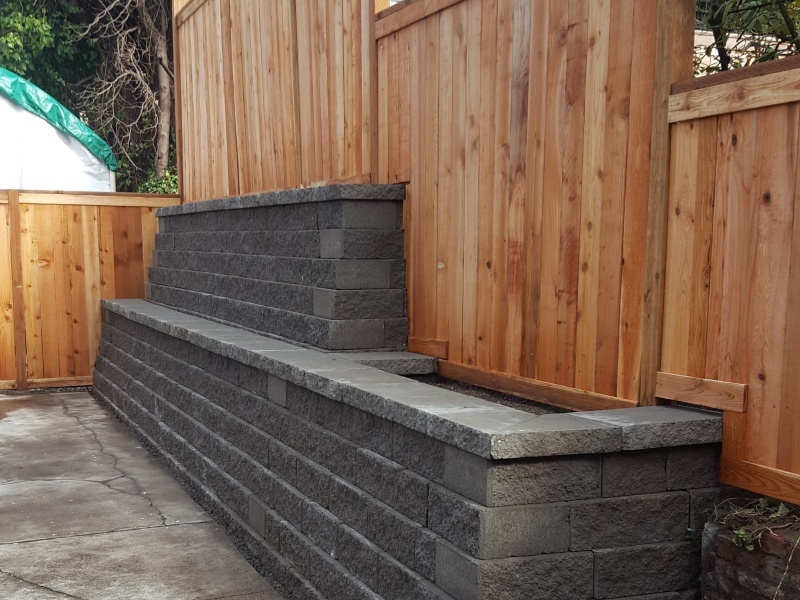 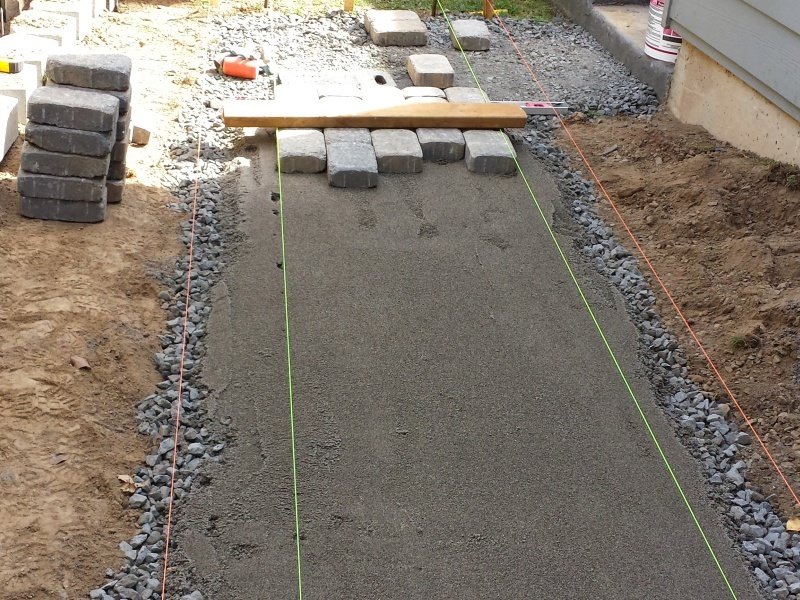 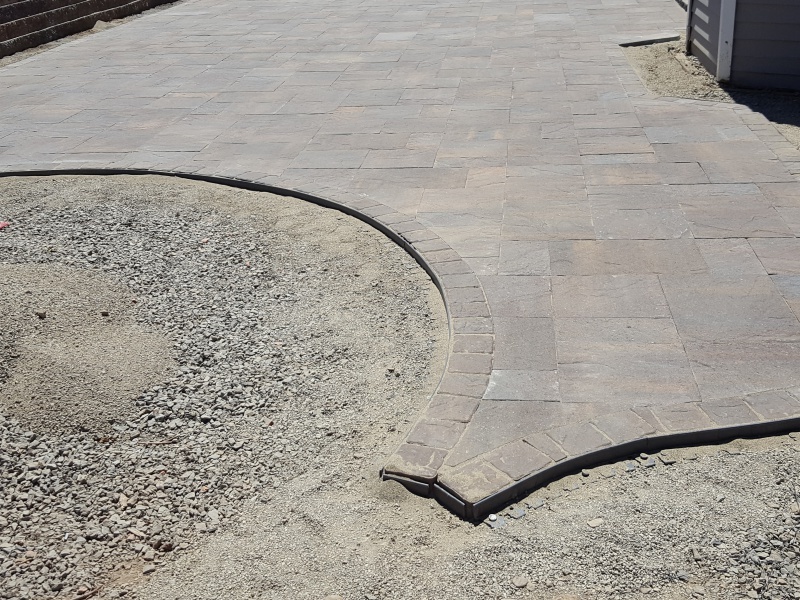 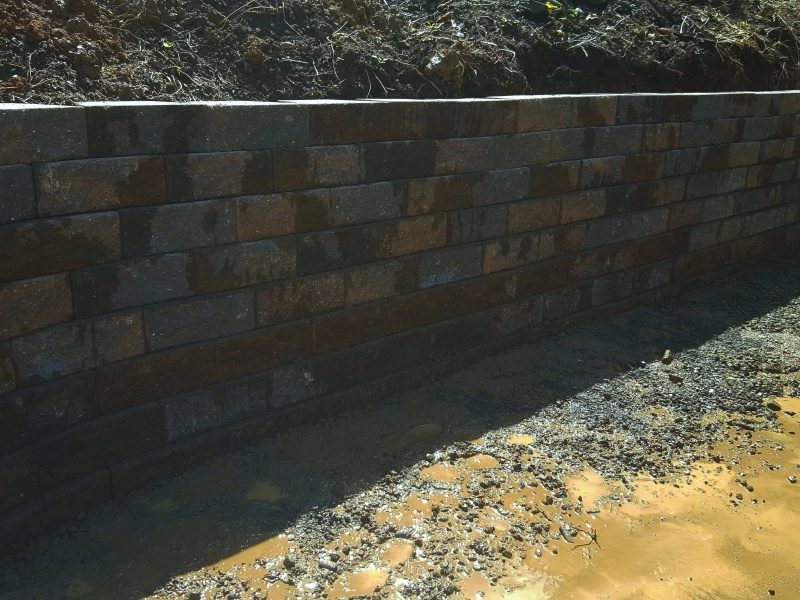 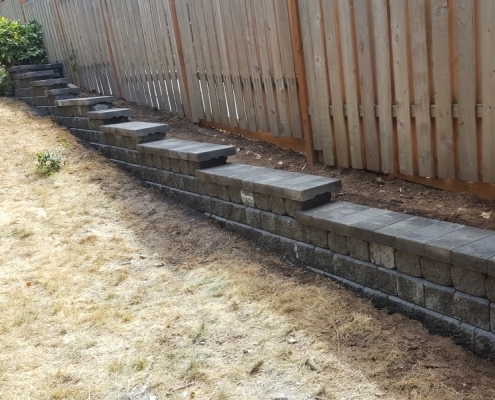 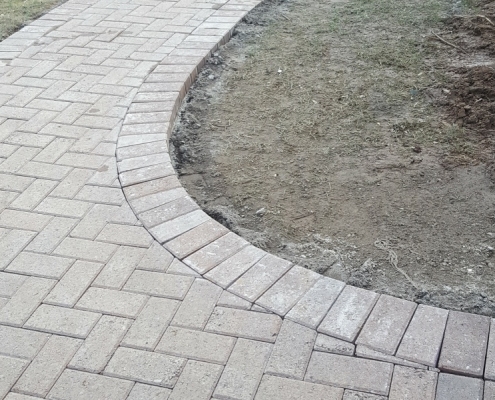 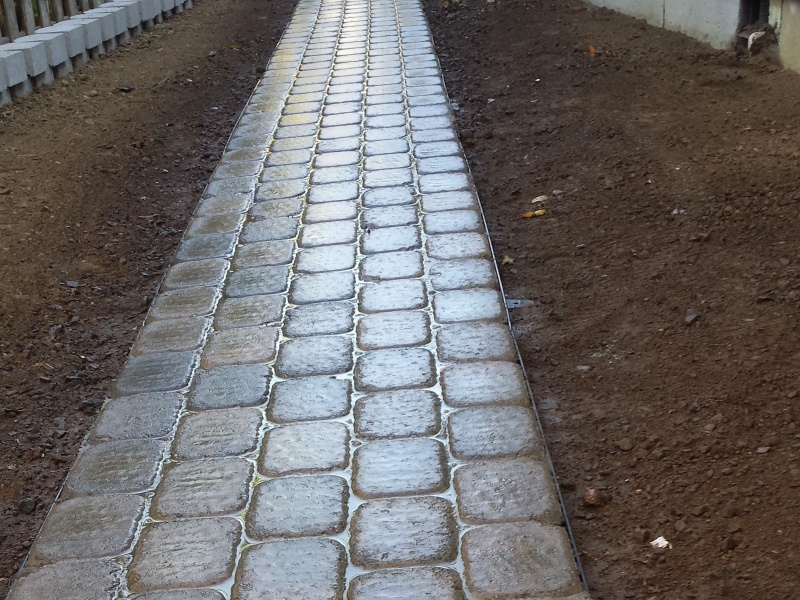 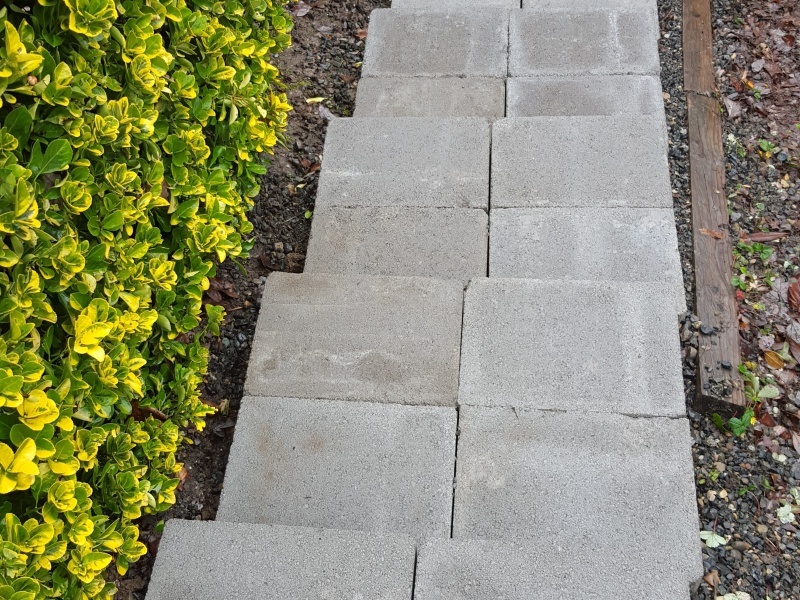 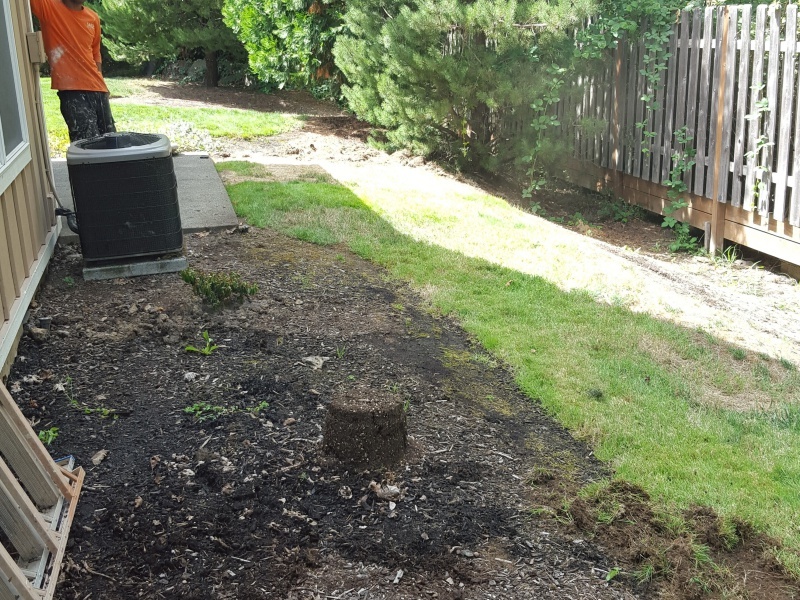 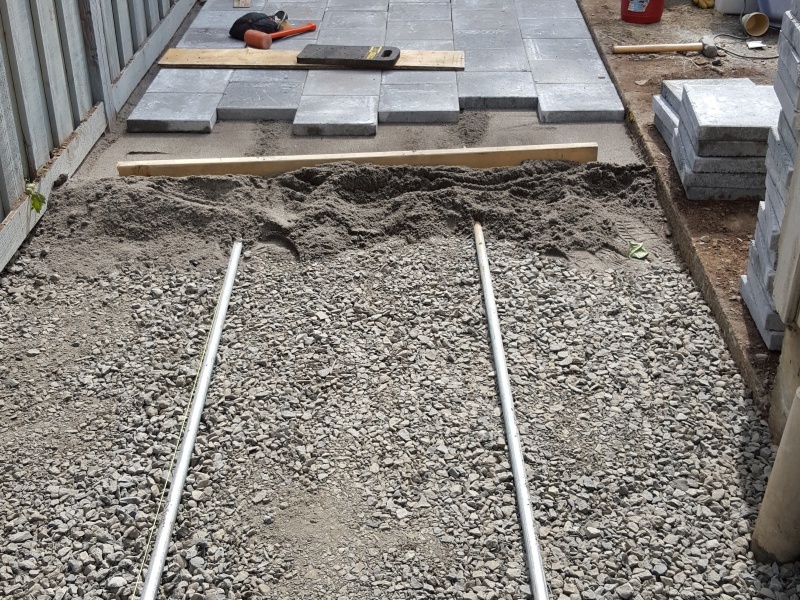 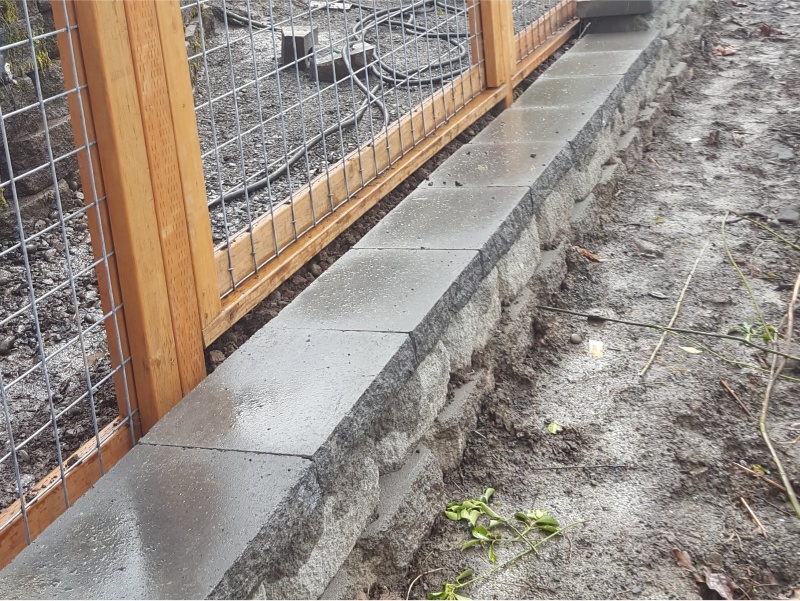 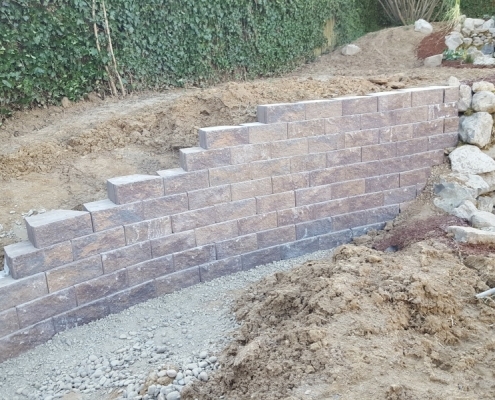 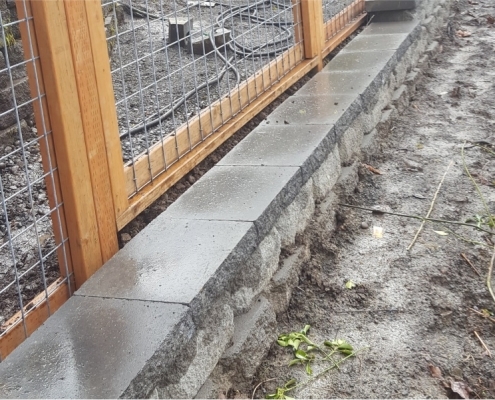 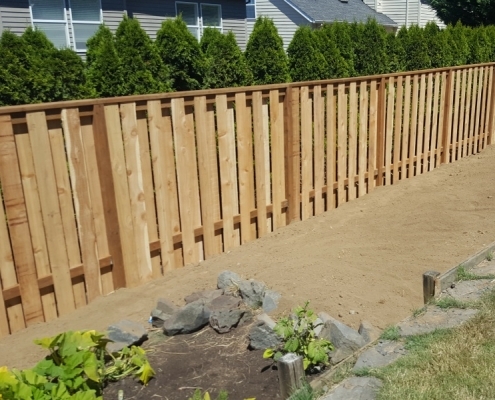 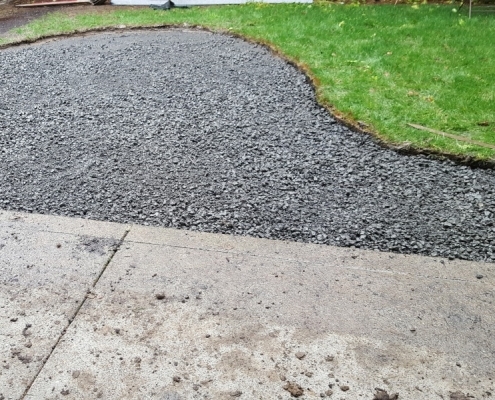 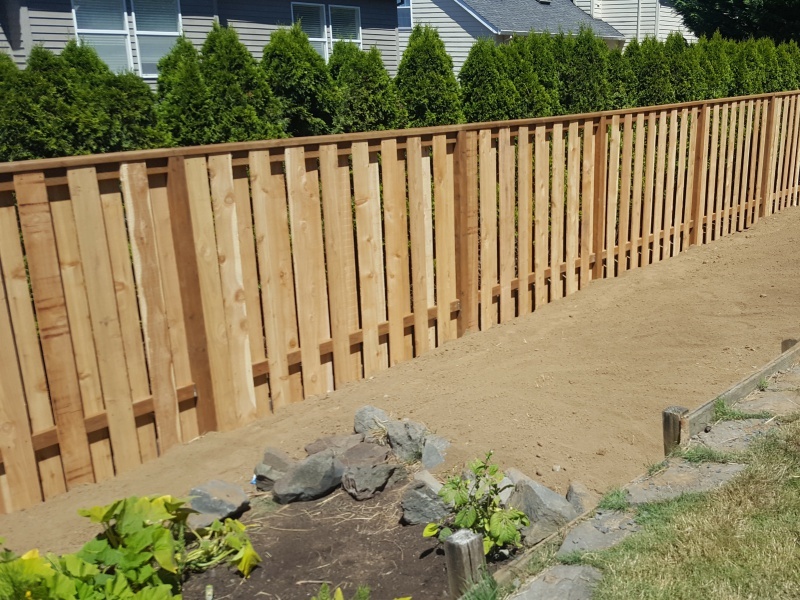 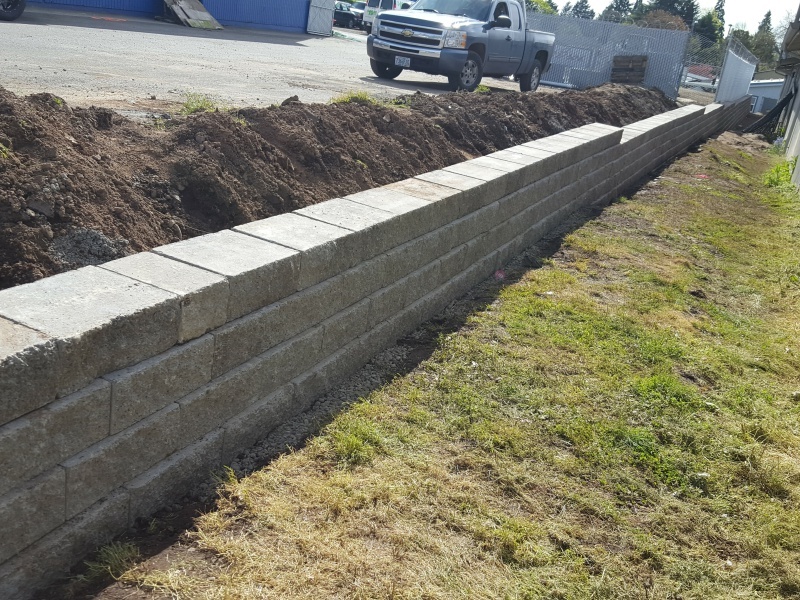 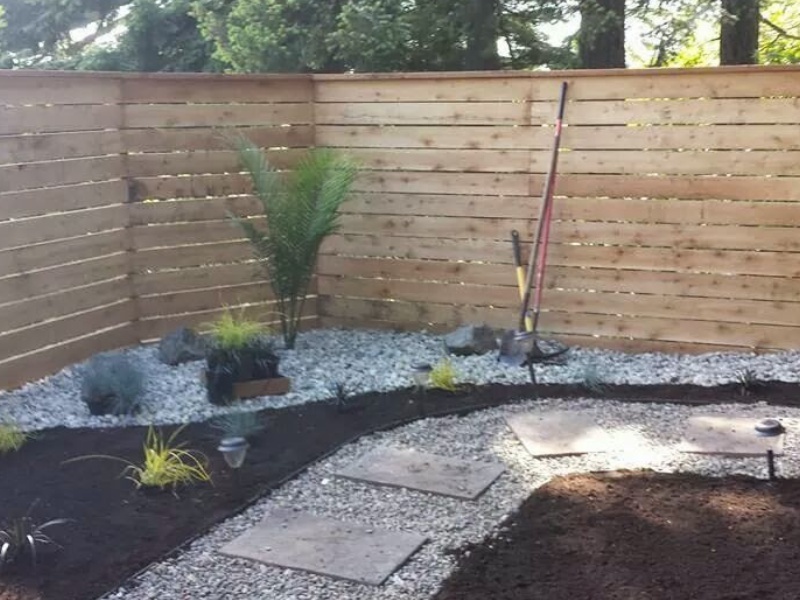 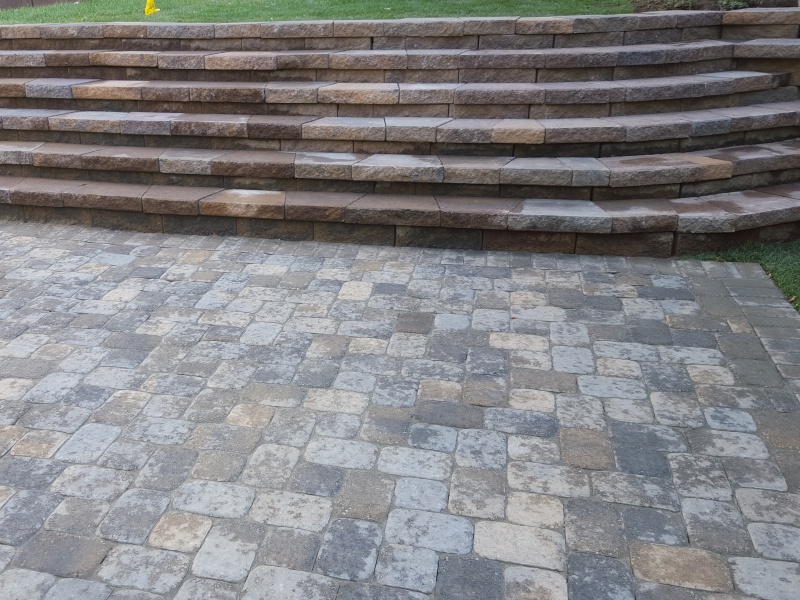 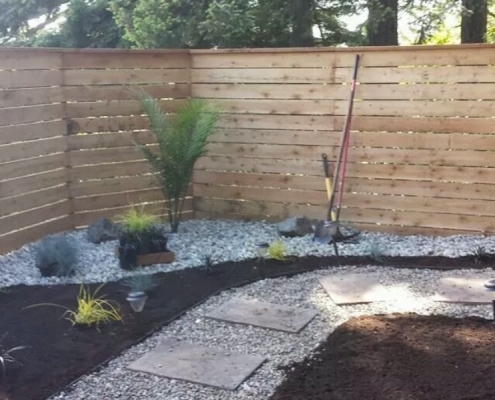 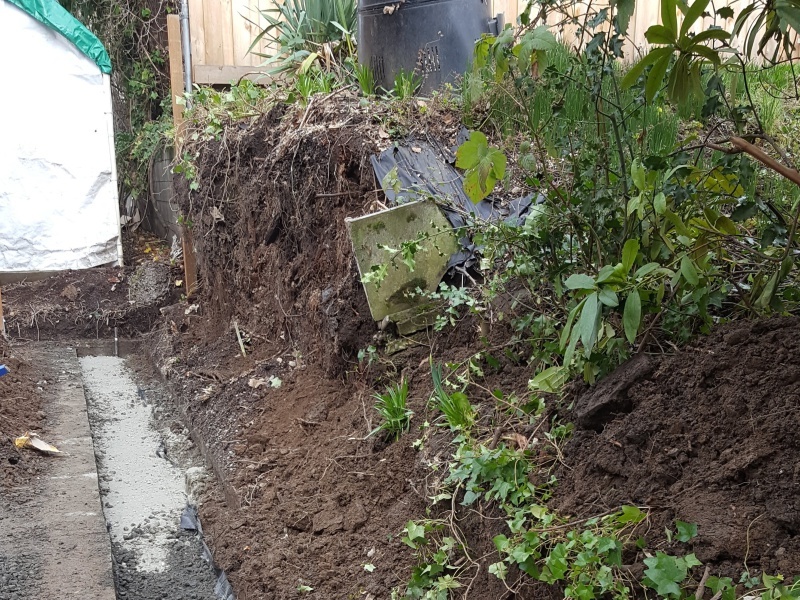 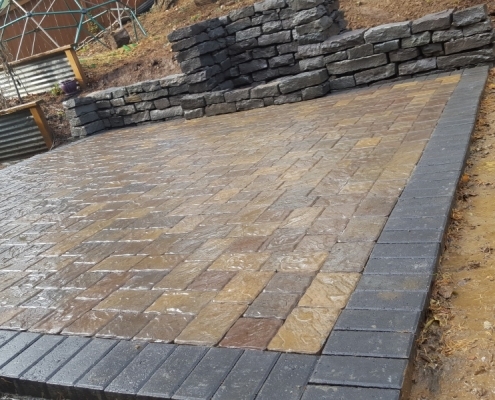 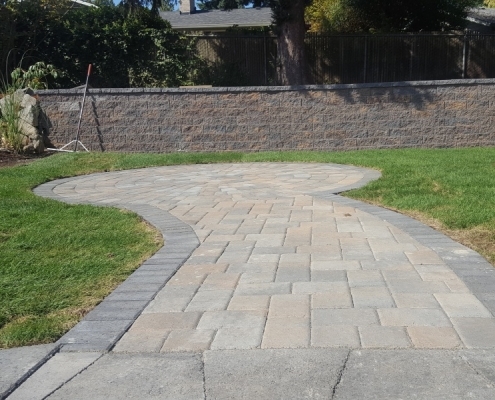 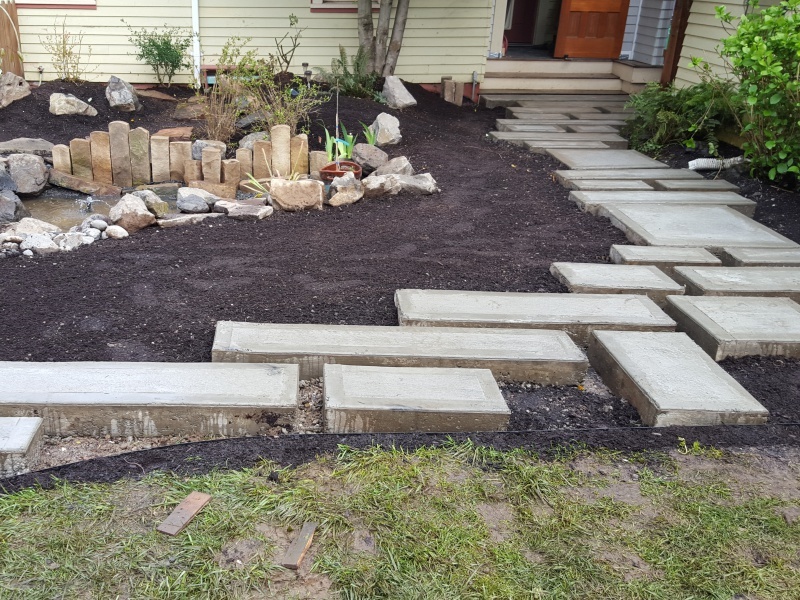 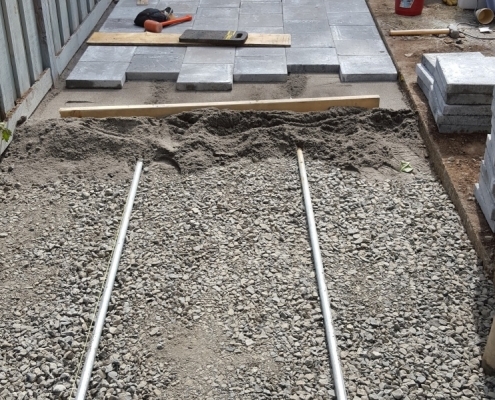 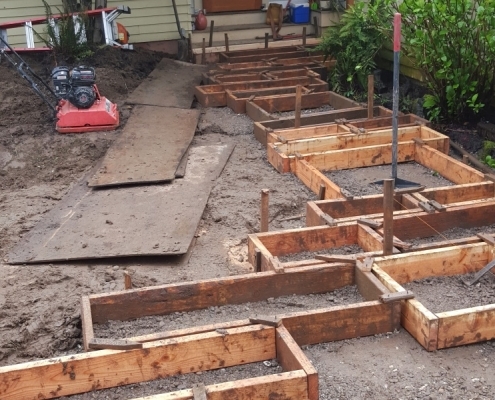 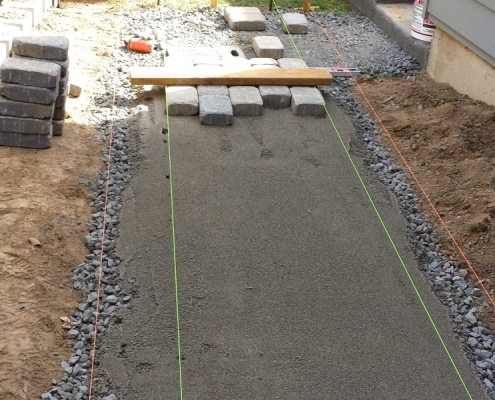 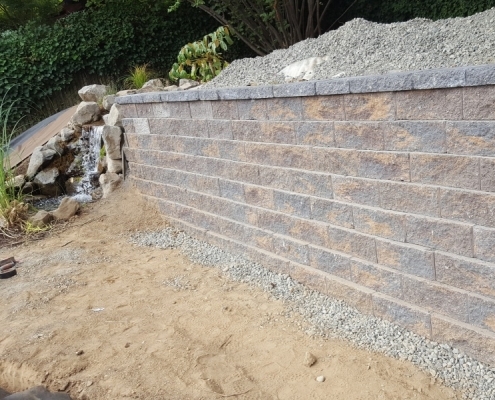 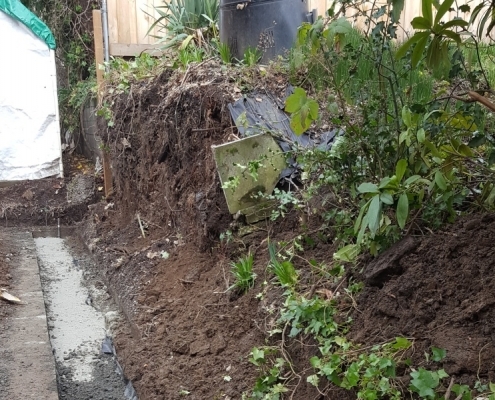 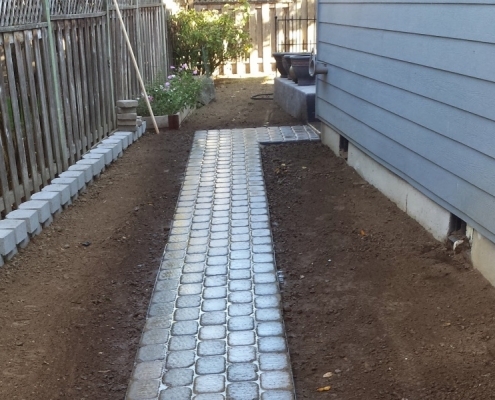 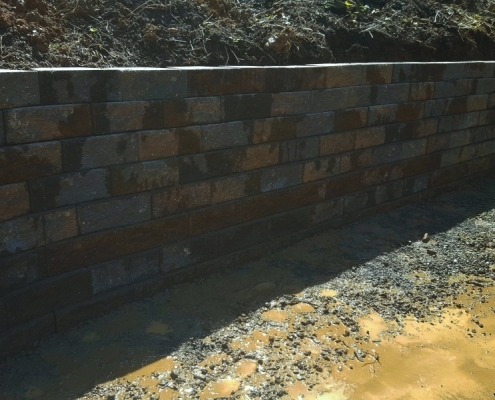 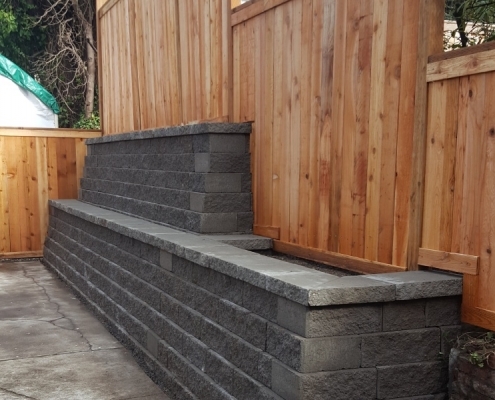 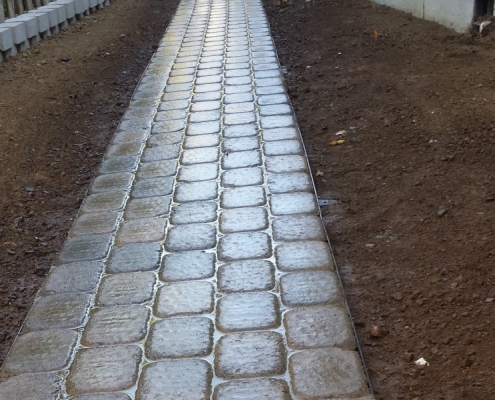 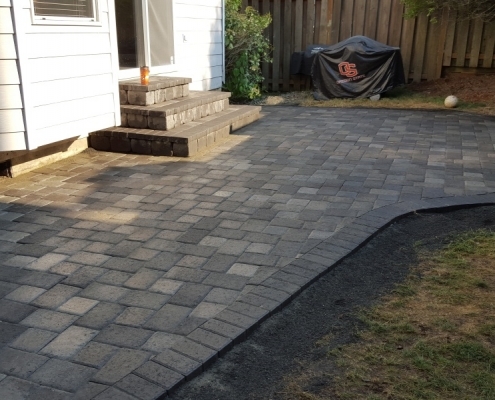 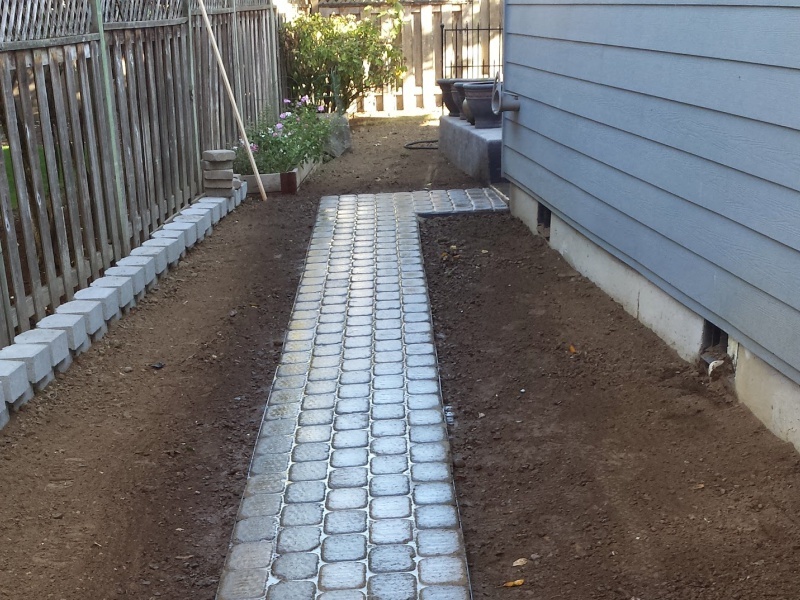 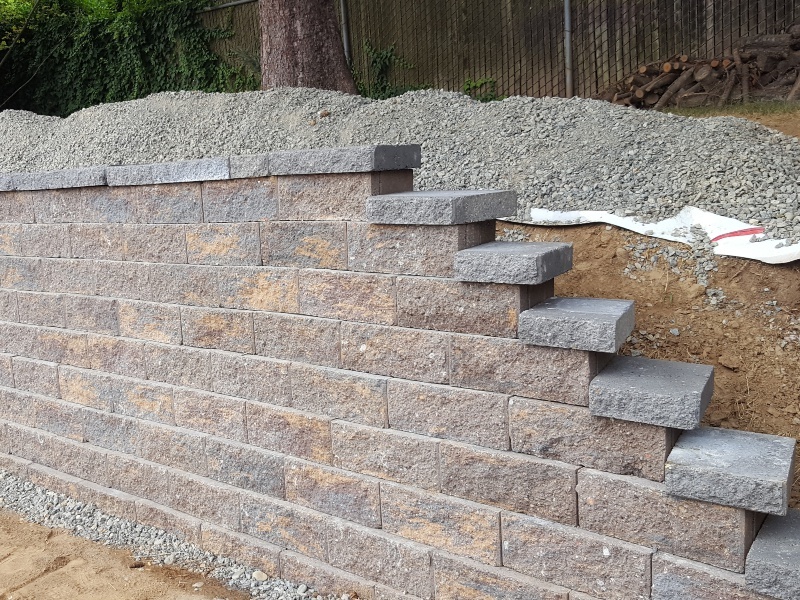 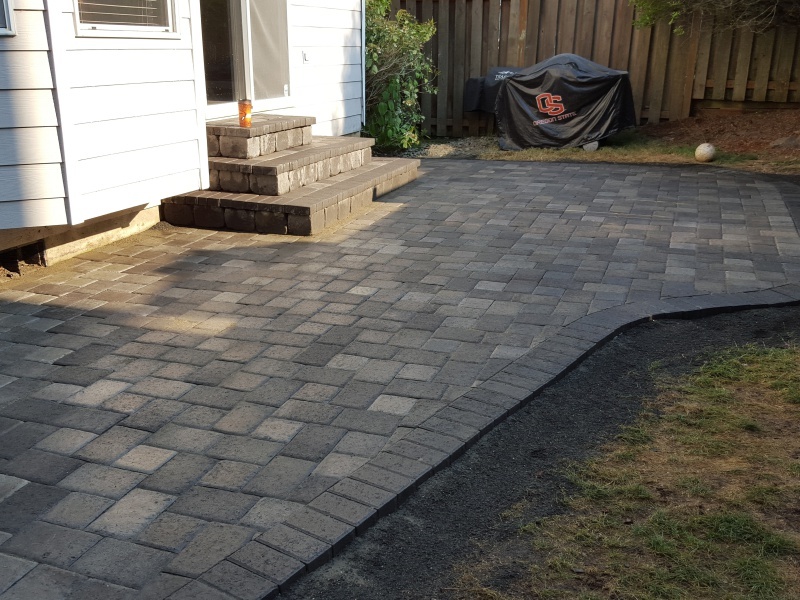 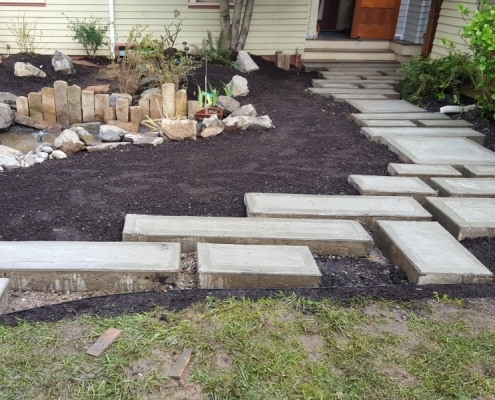 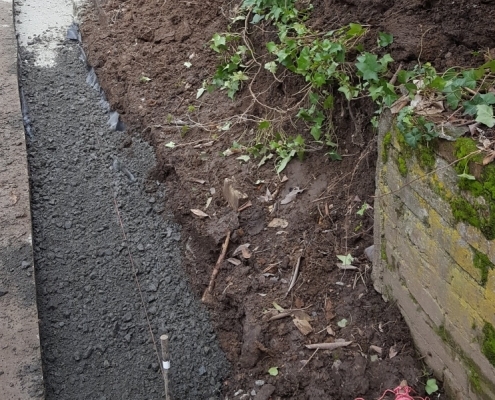 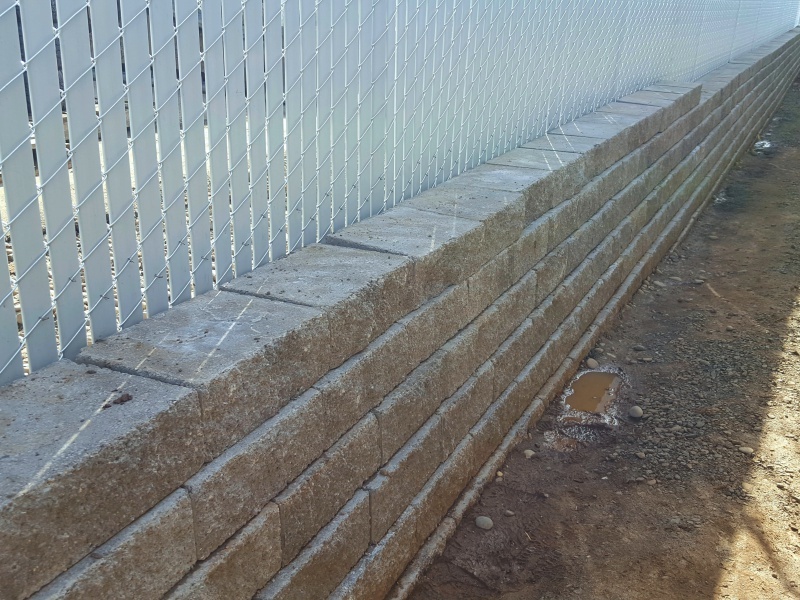 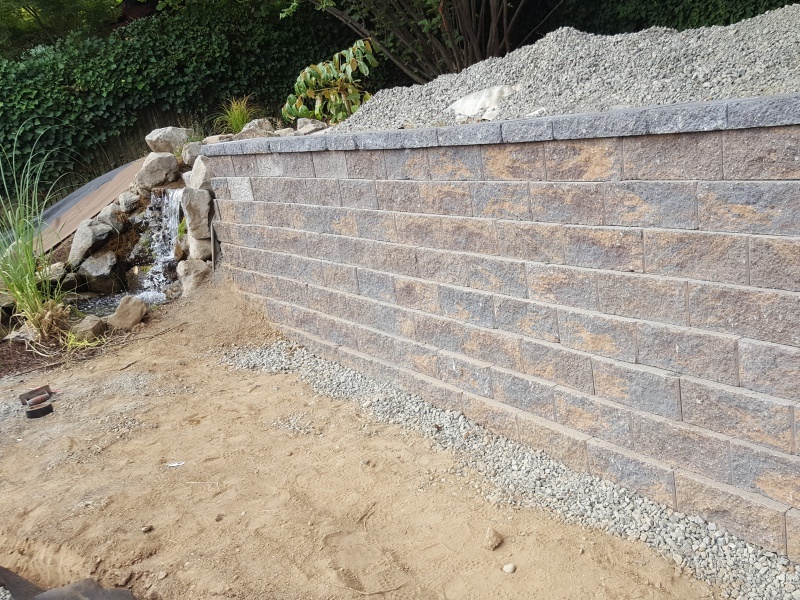 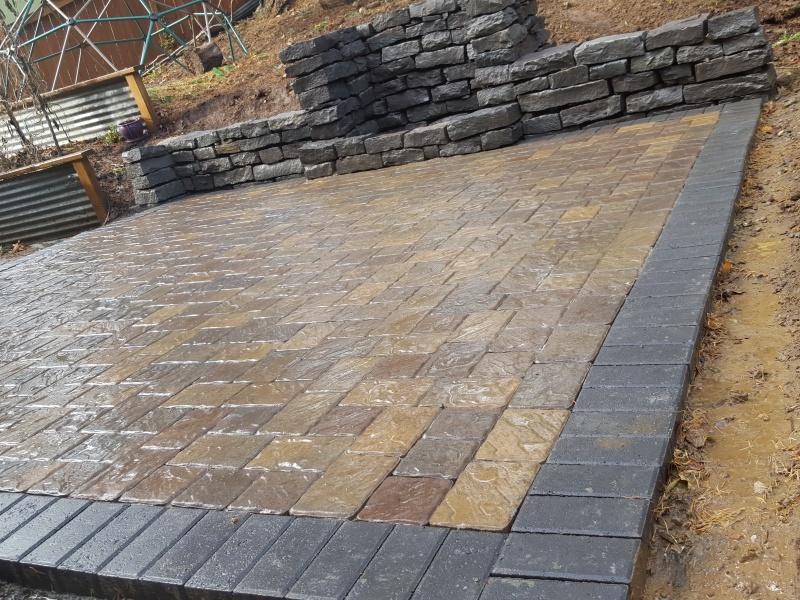 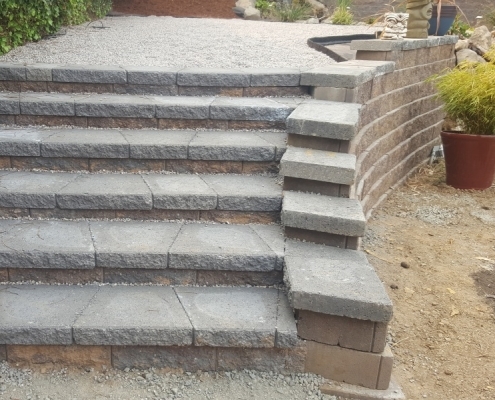 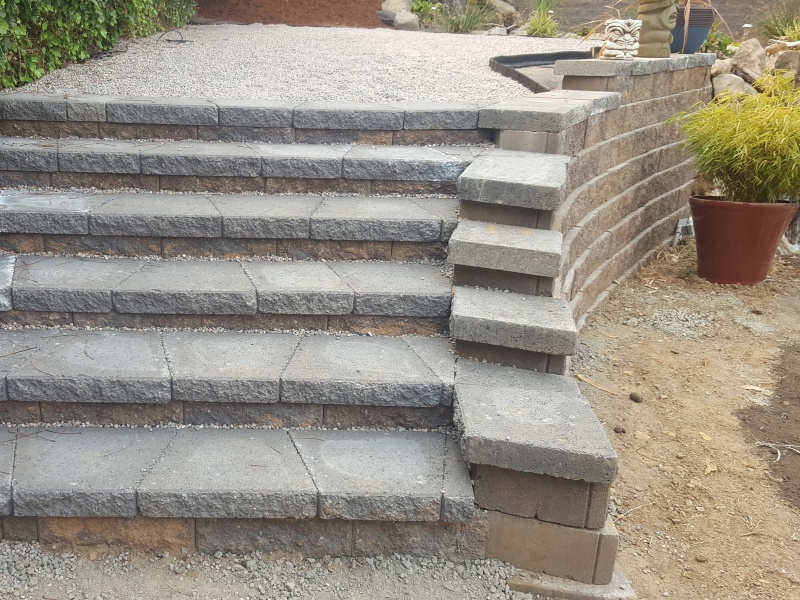 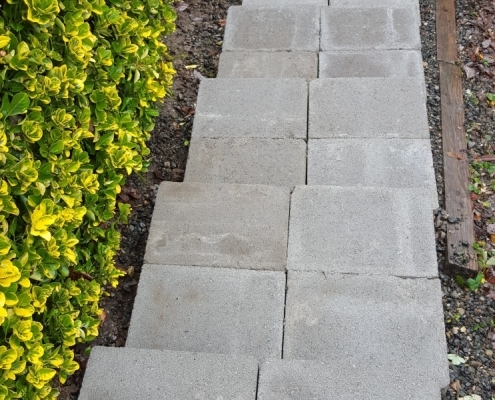 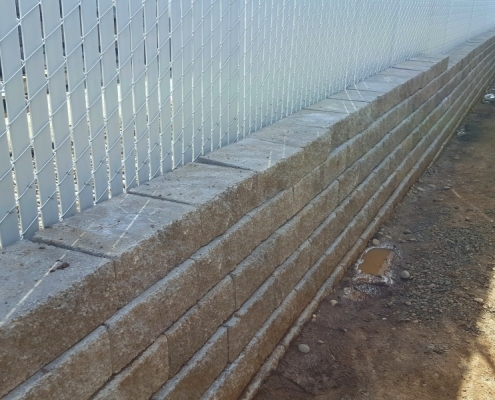 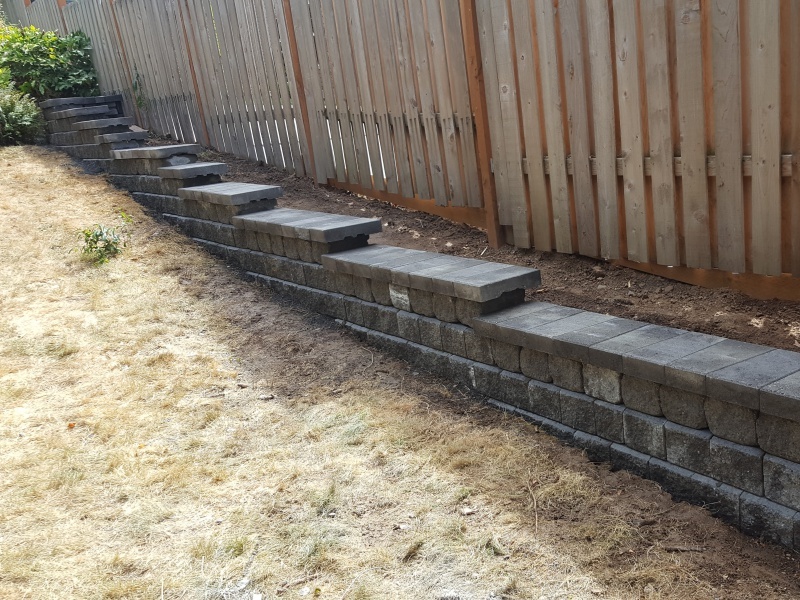 Raya Landscaping Services will ensure that your patio is built safely and properly.